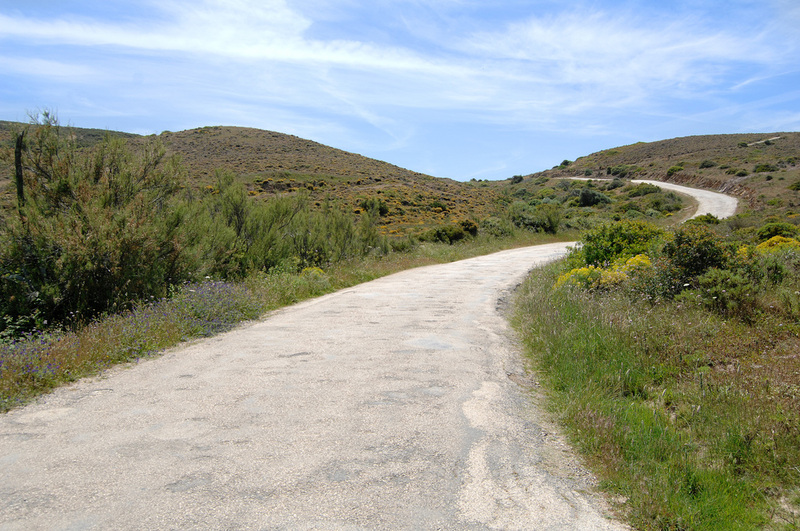 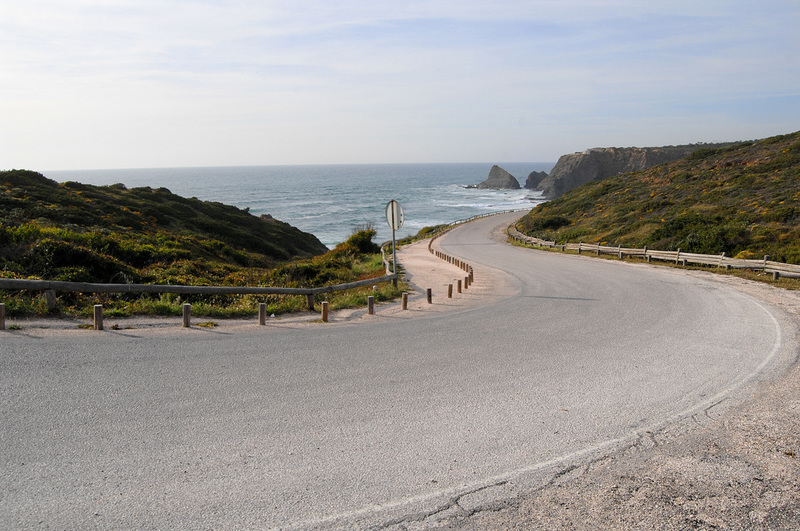 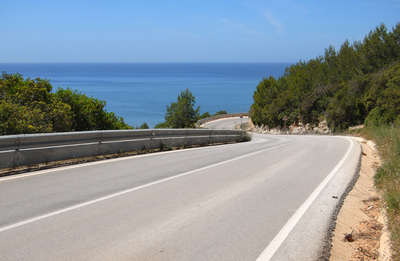 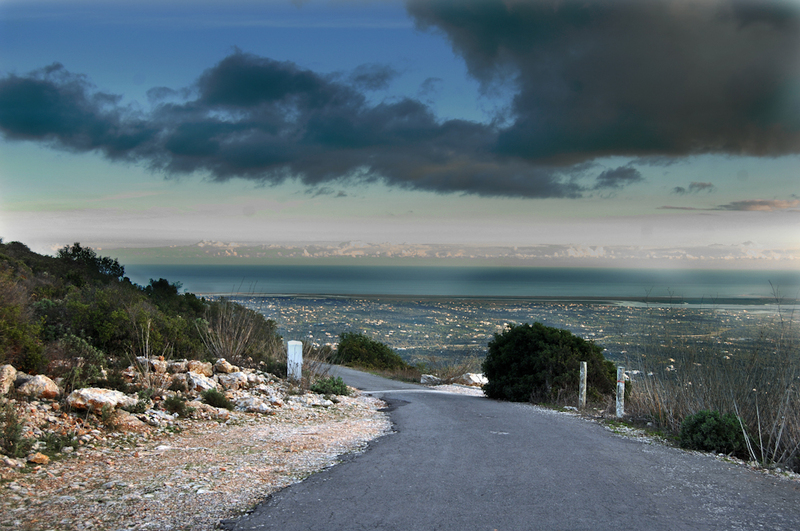 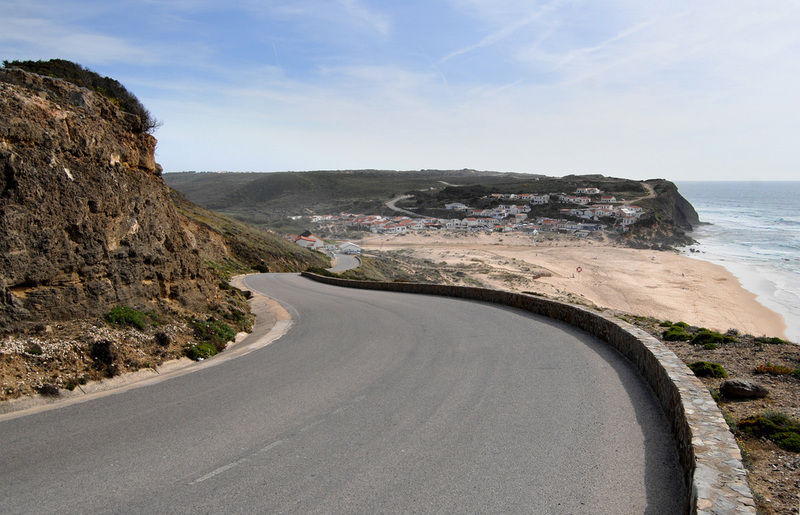 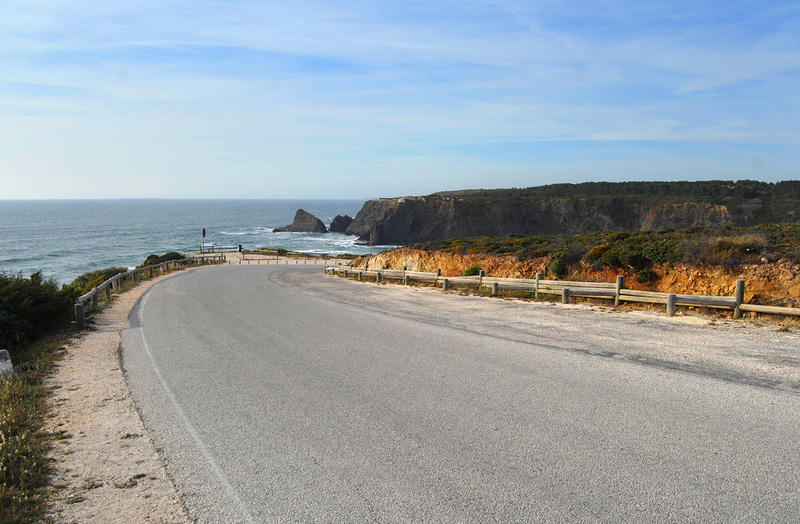 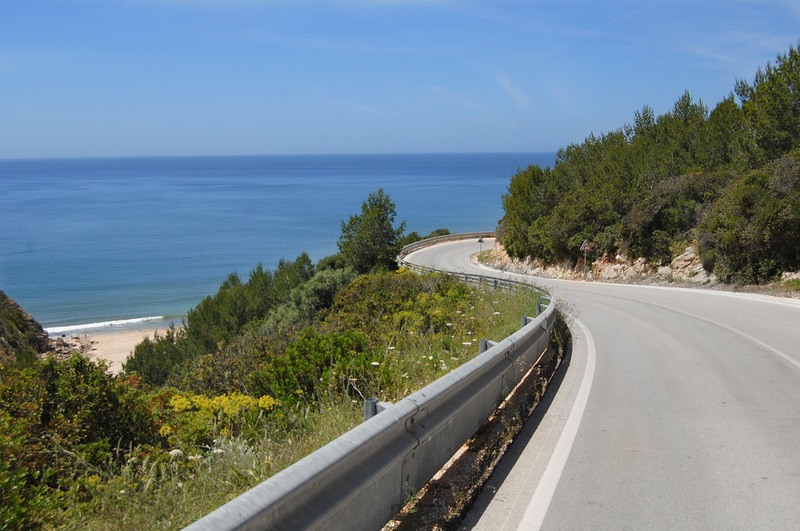 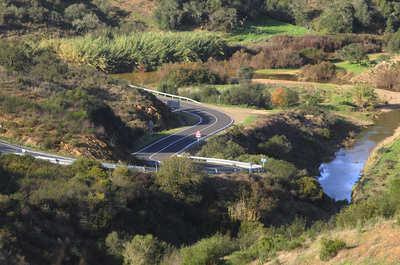 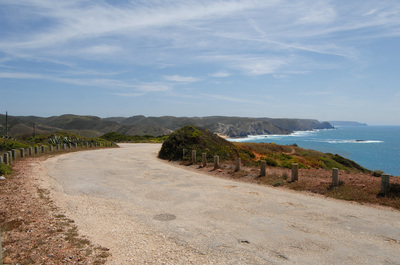 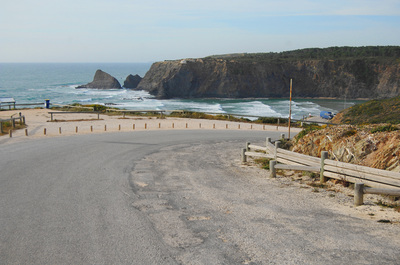 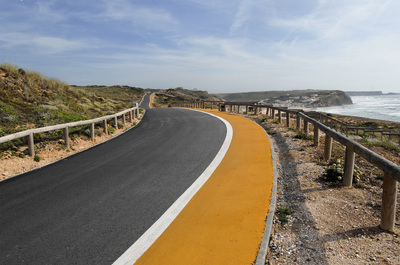 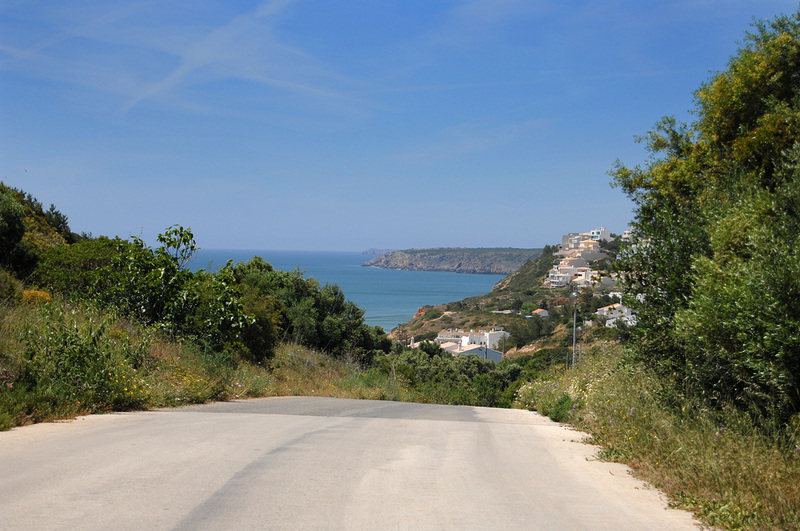 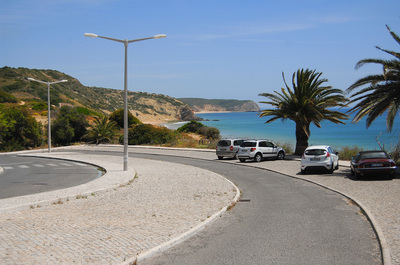 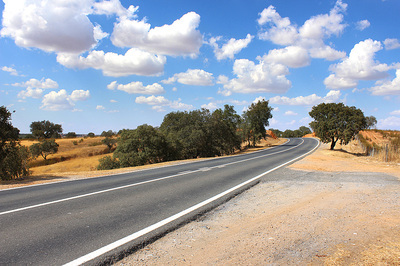 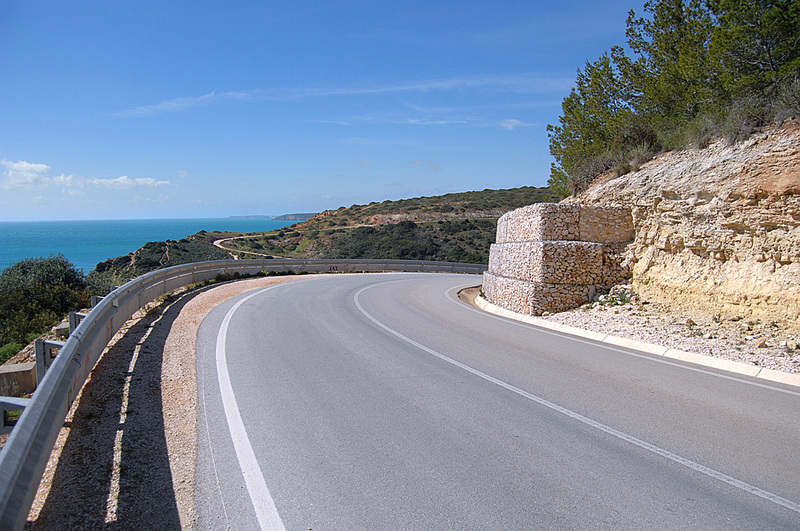 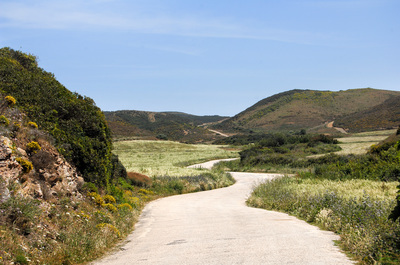 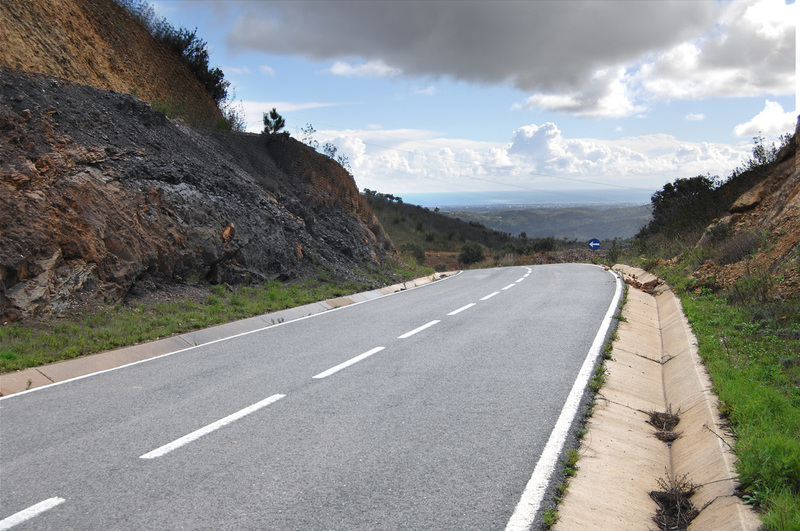 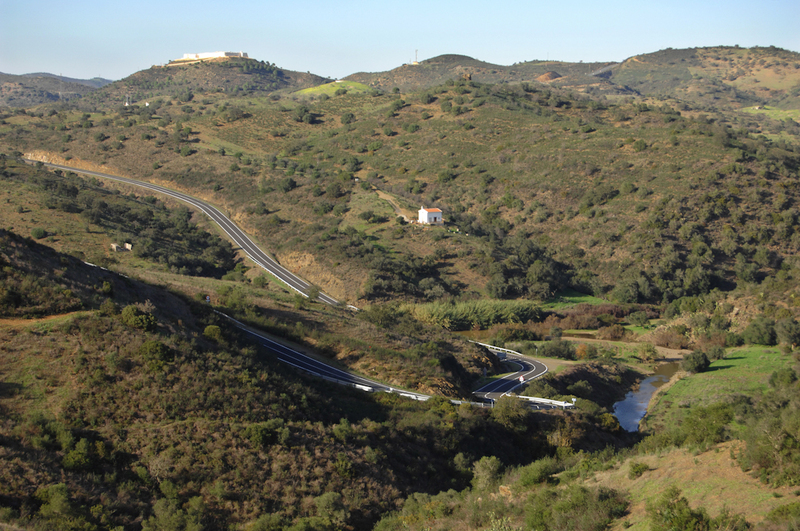 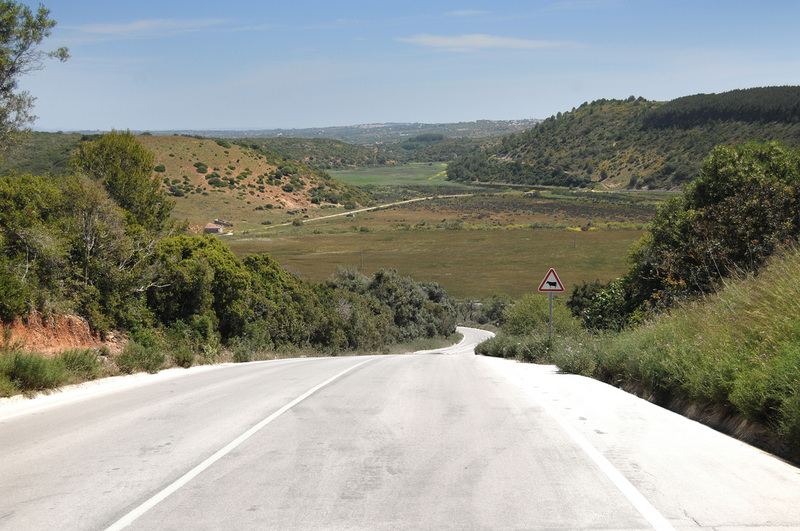 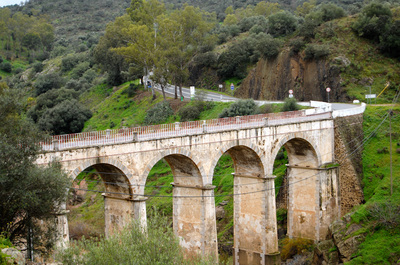 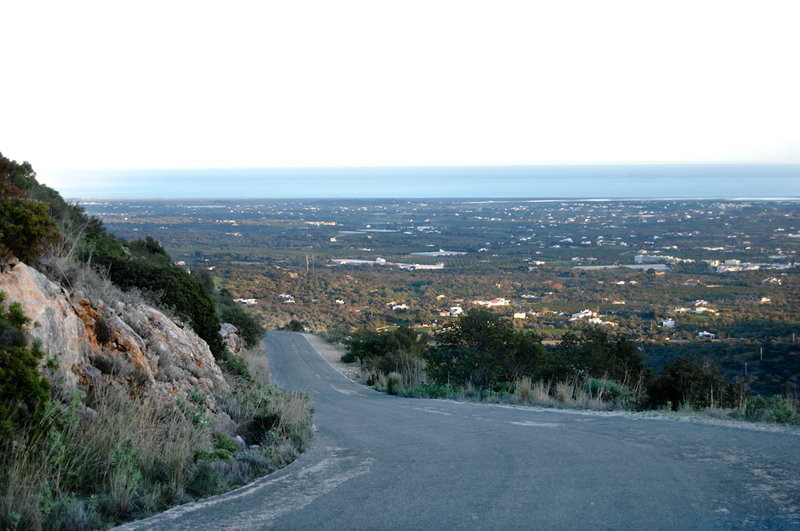 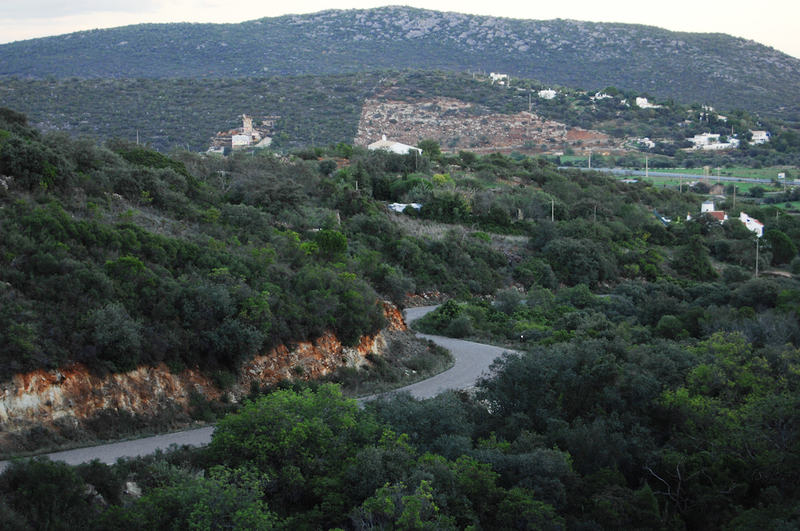 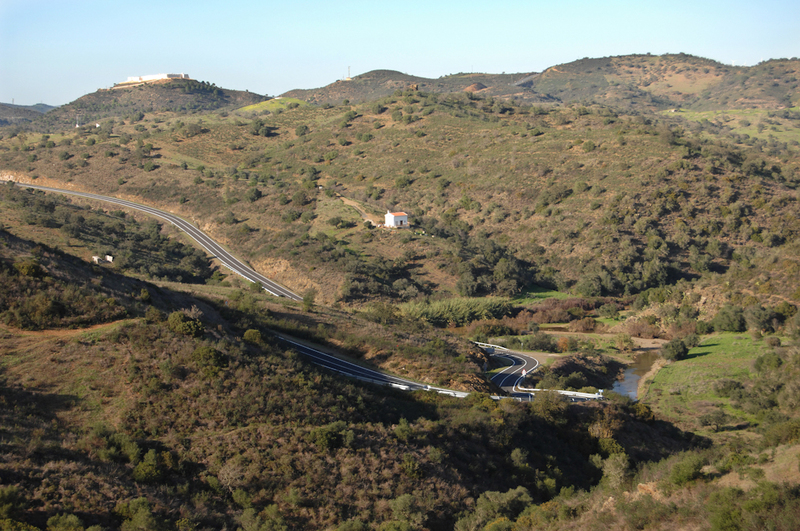 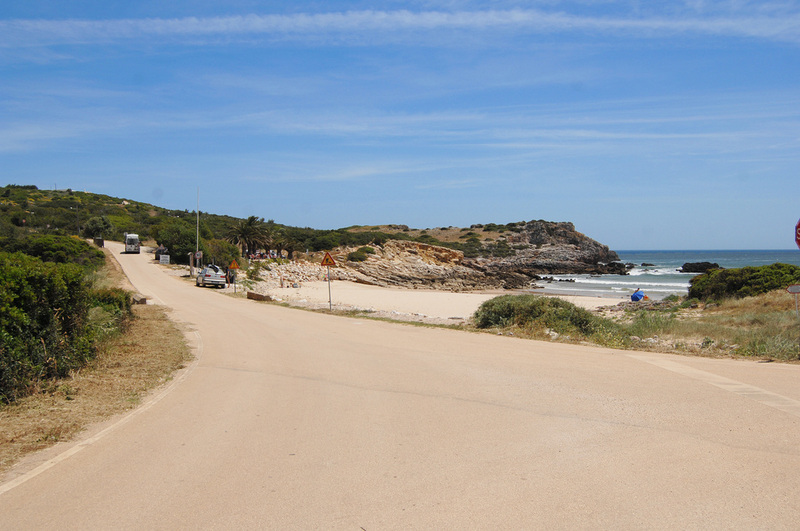 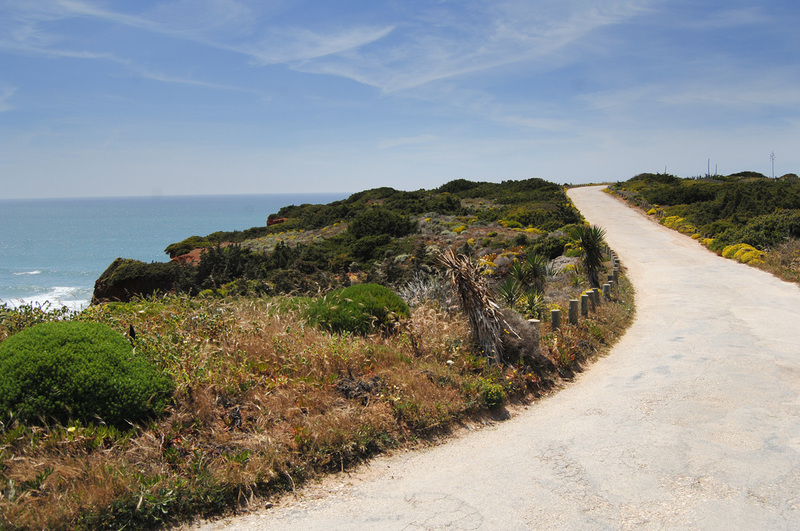 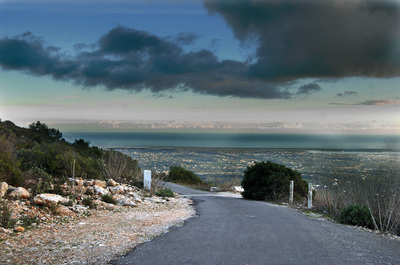 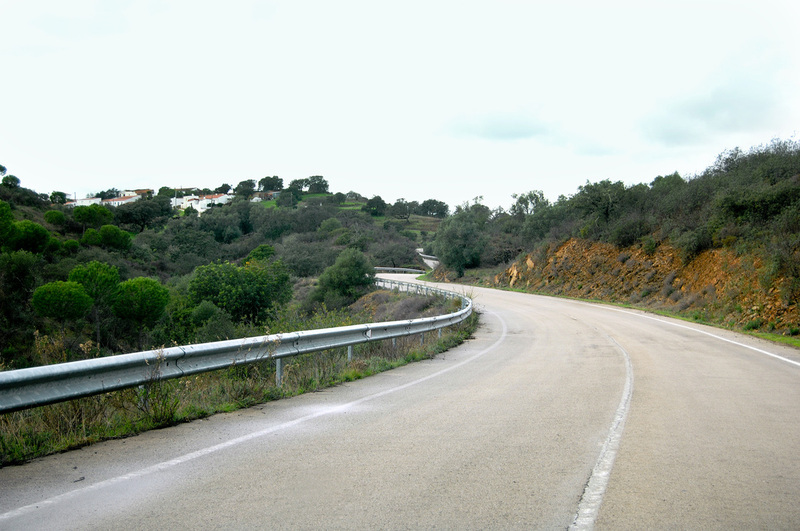 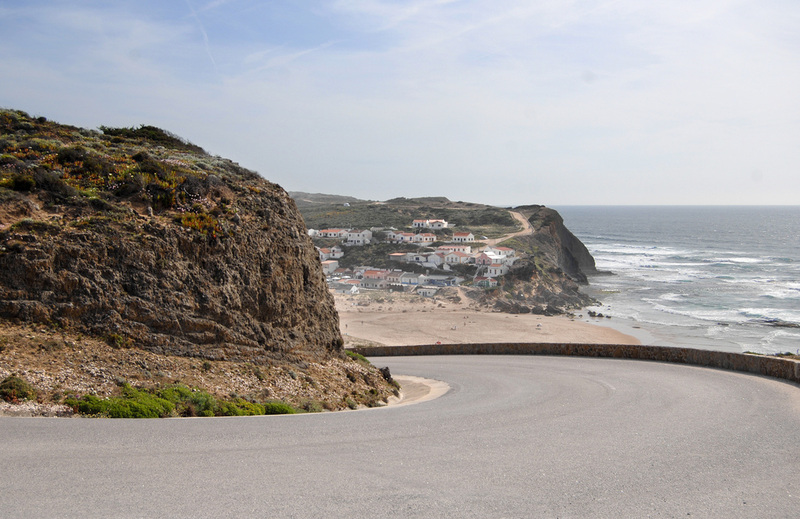 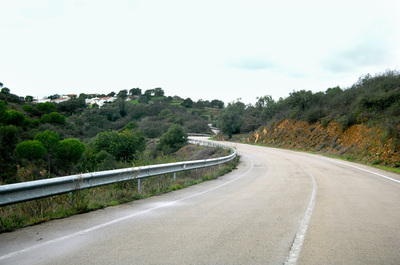 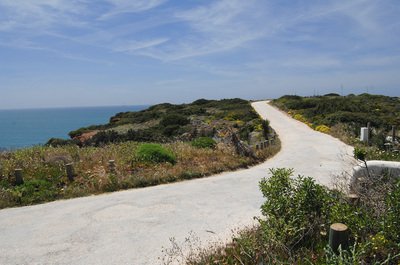 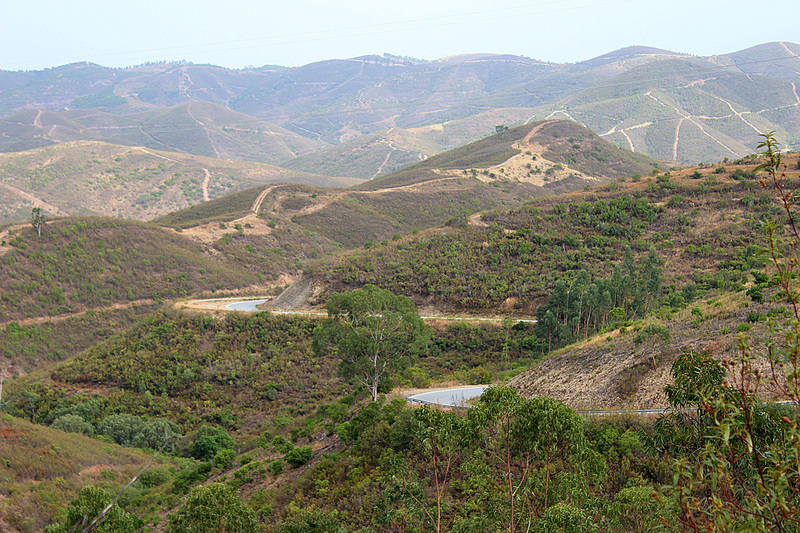 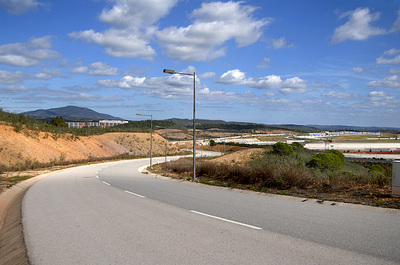 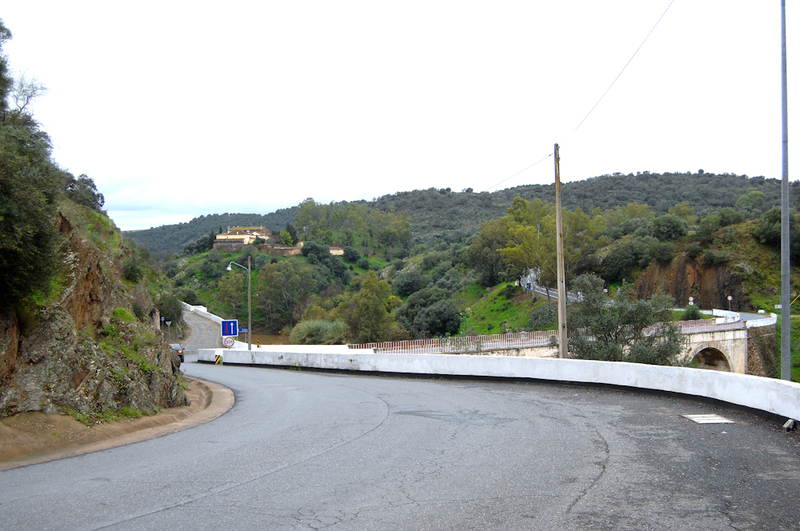 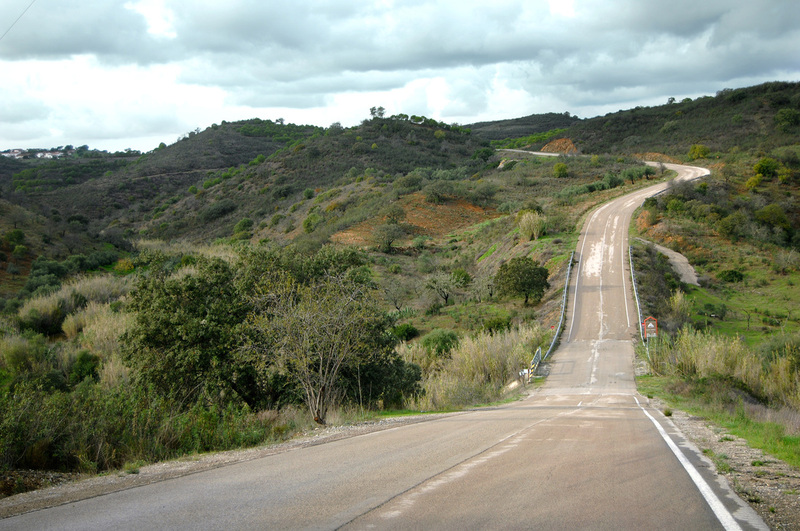 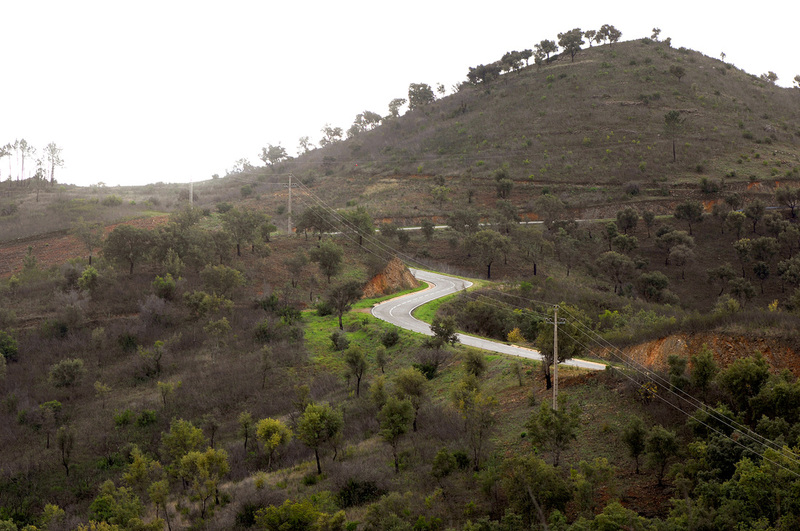 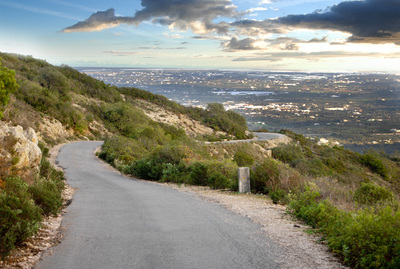 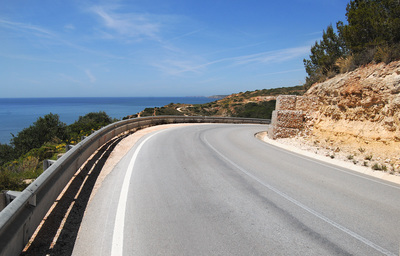 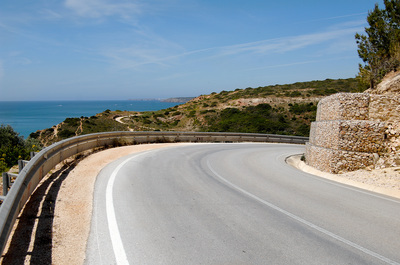 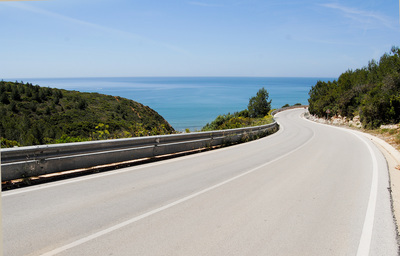 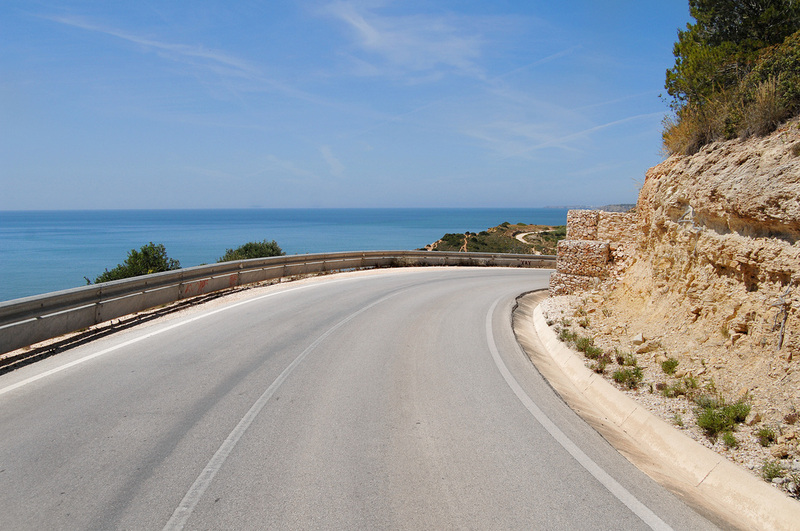 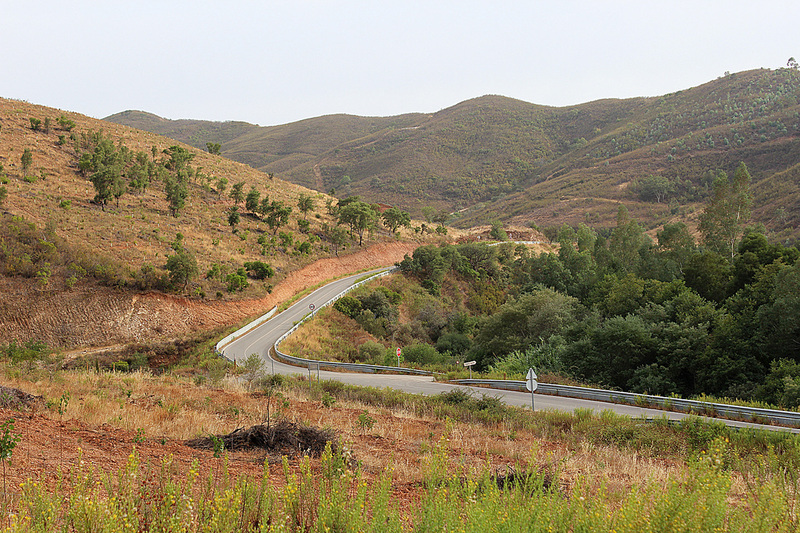 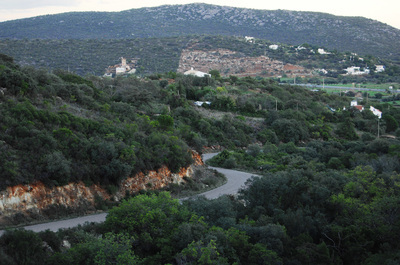 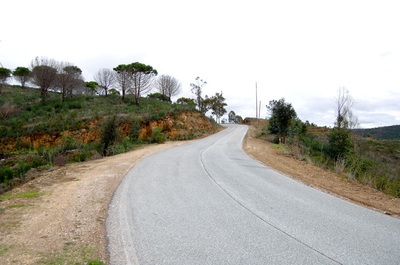 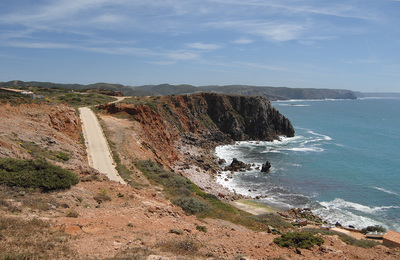 The Algarve is not only famous for it's beaches. 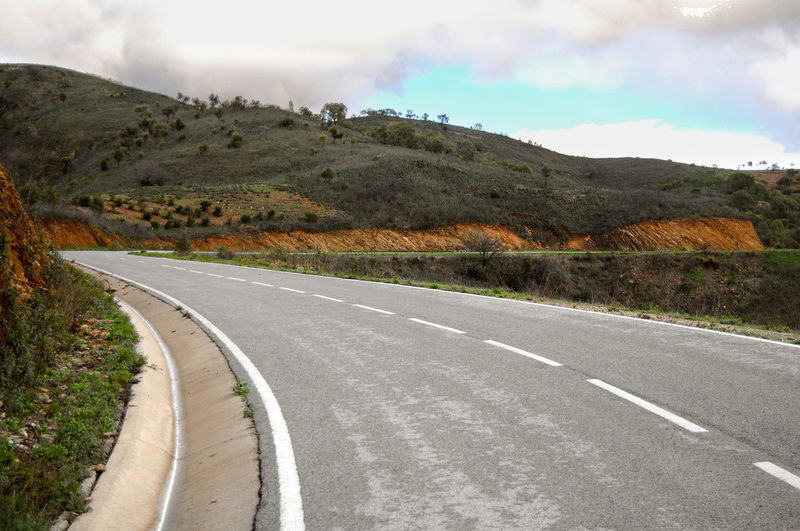 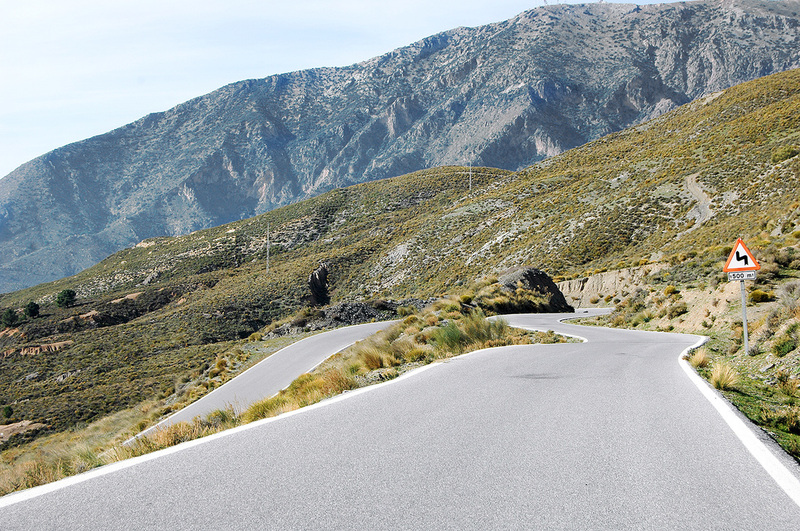 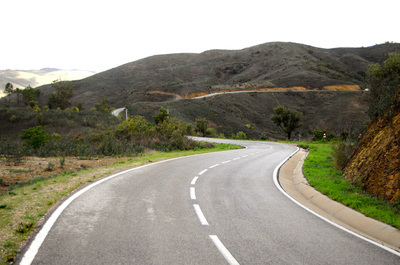 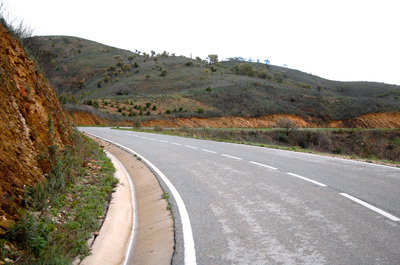 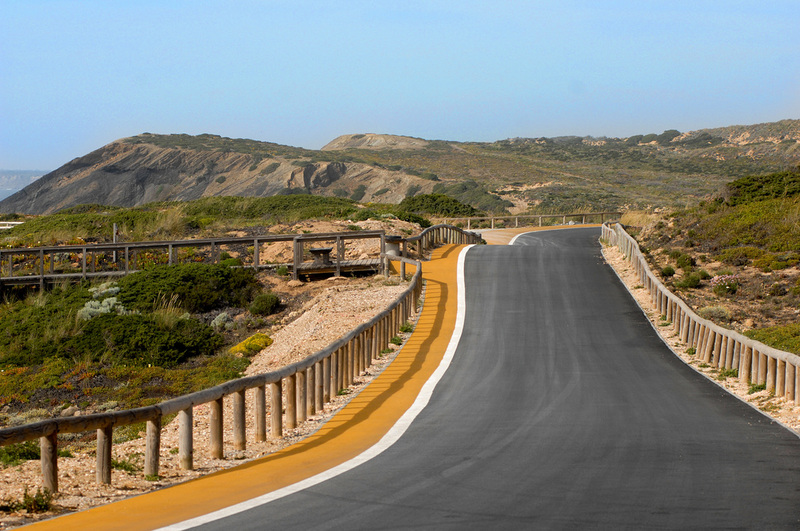 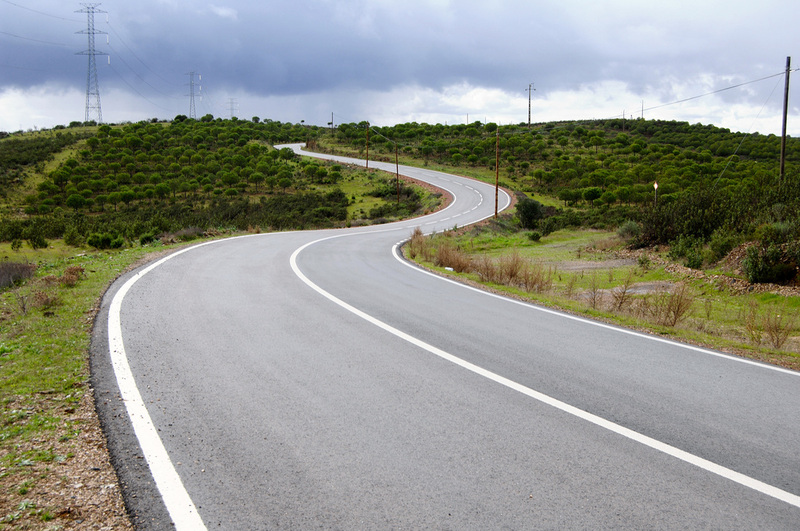 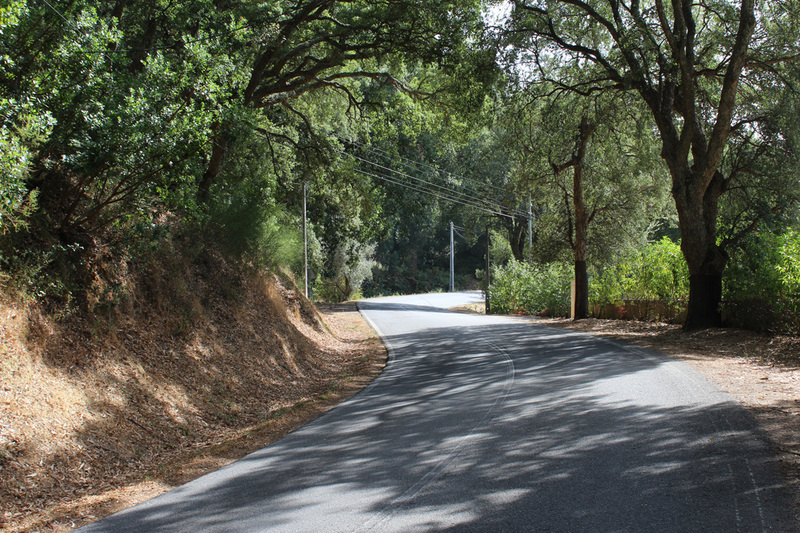 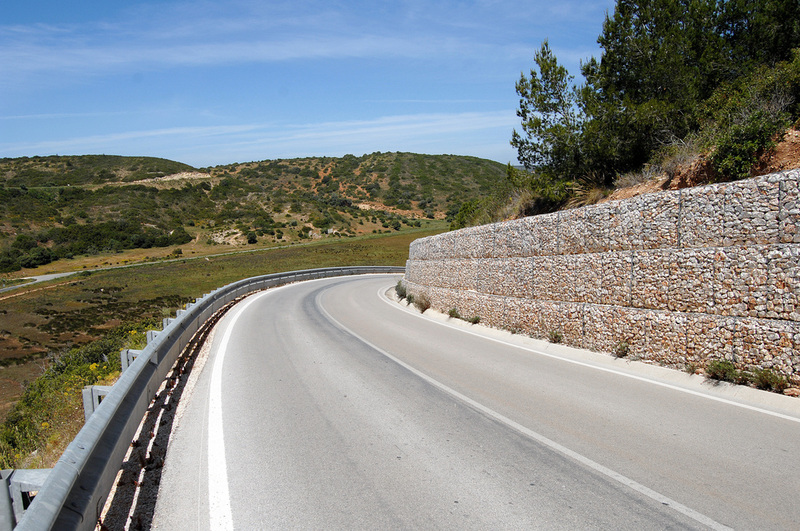 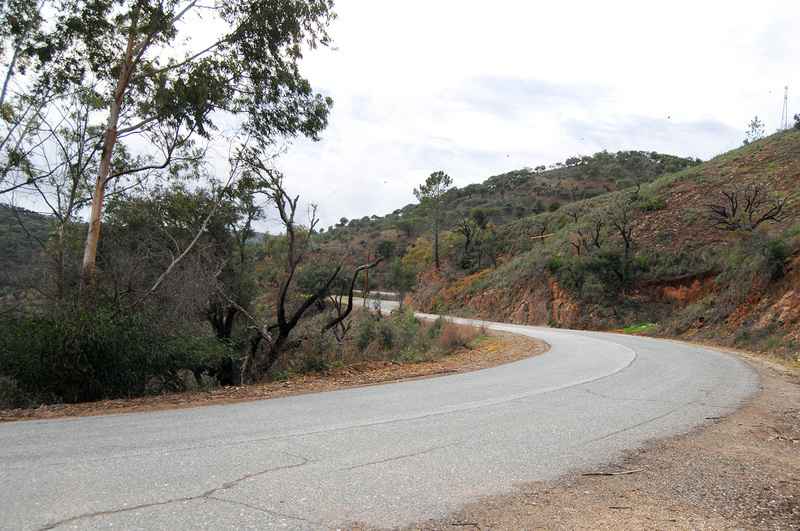 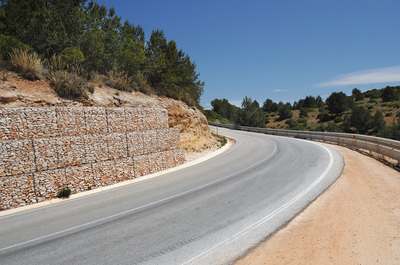 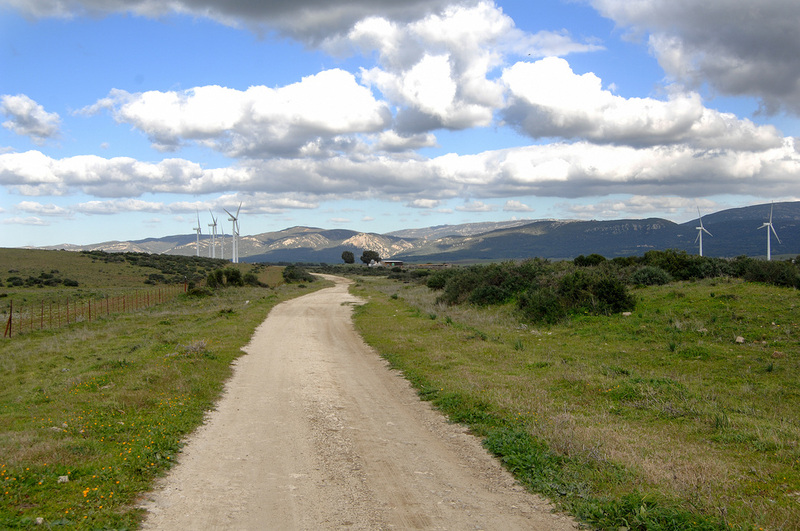 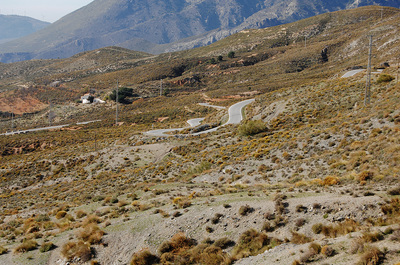 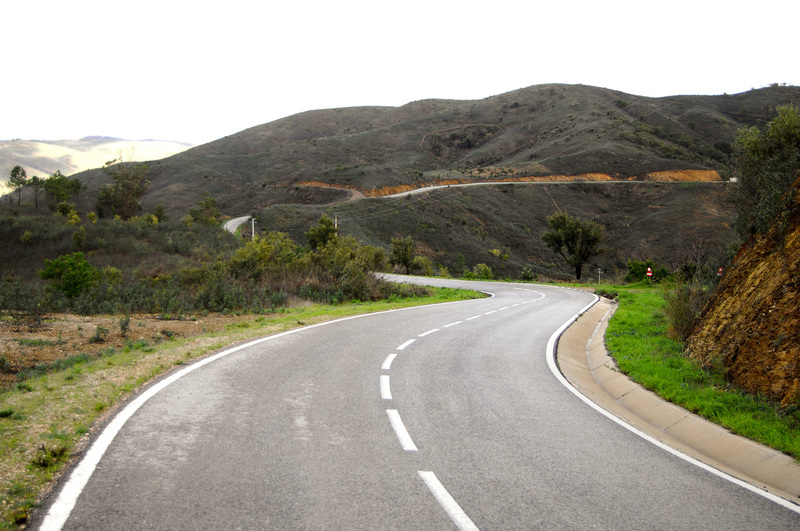 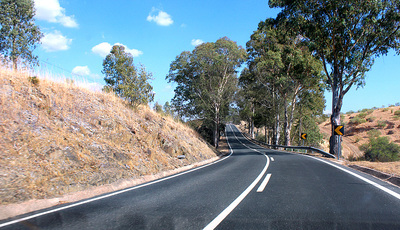 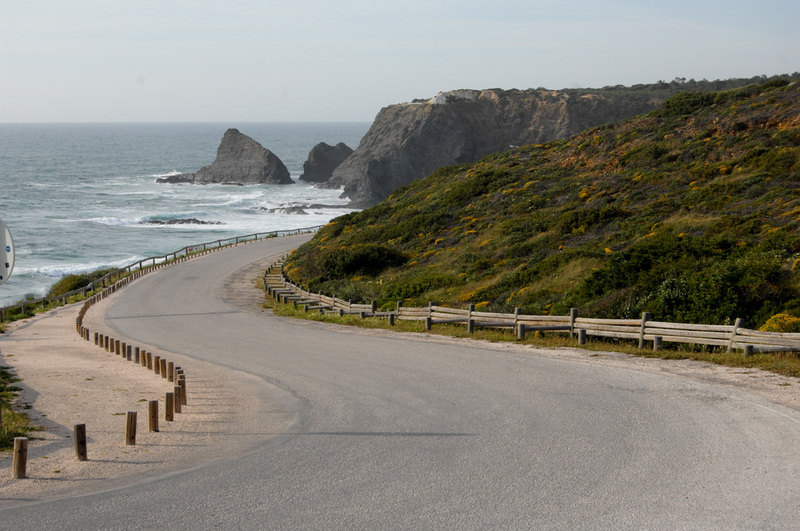 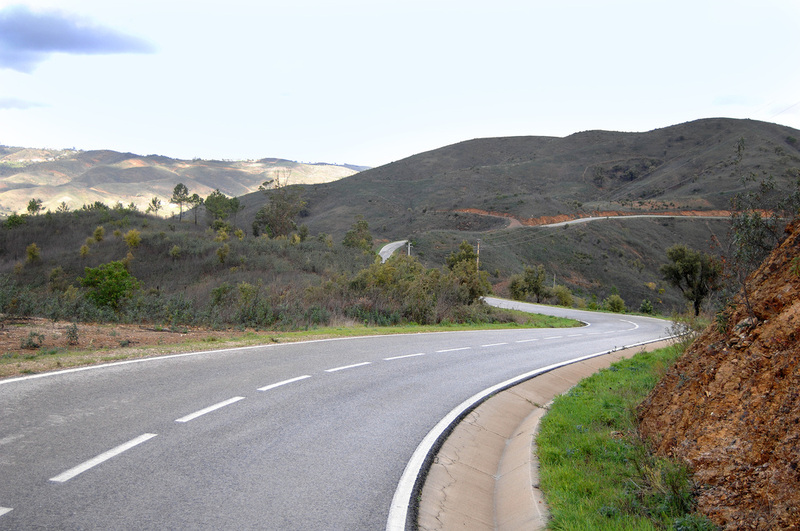 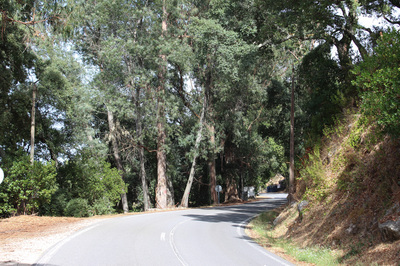 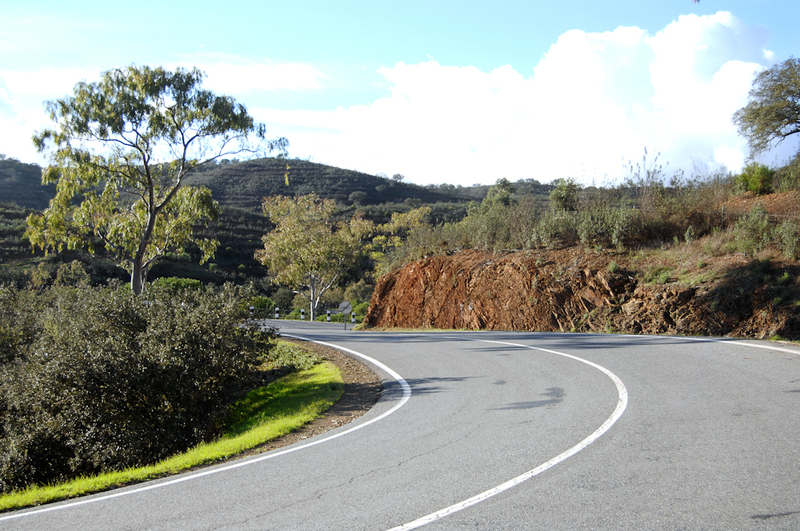 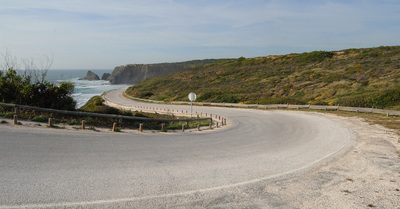 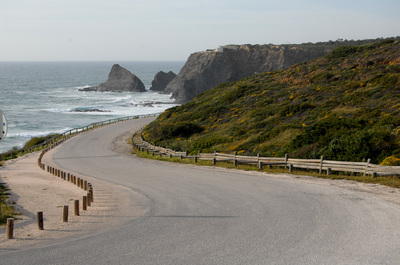 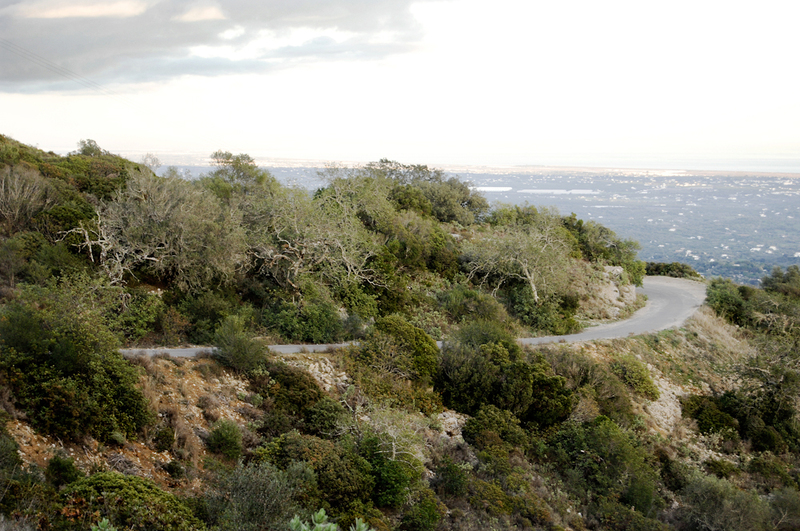 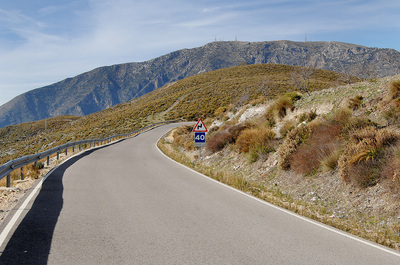 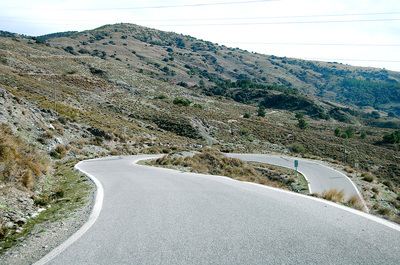 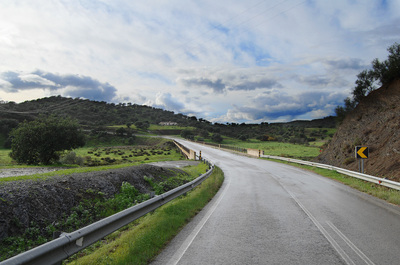 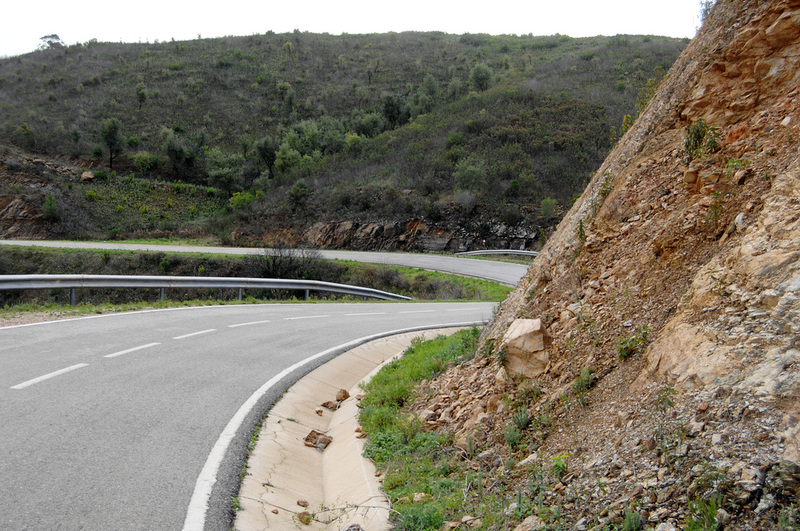 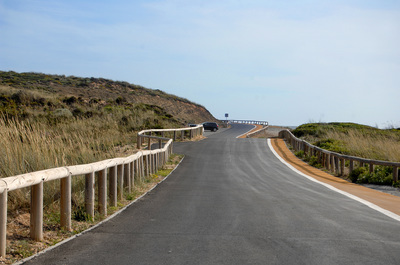 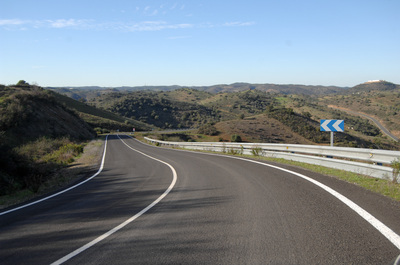 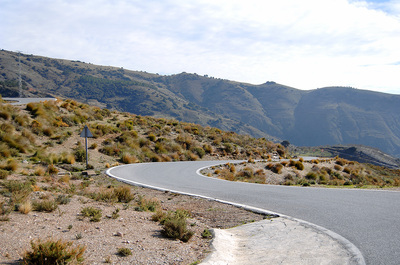 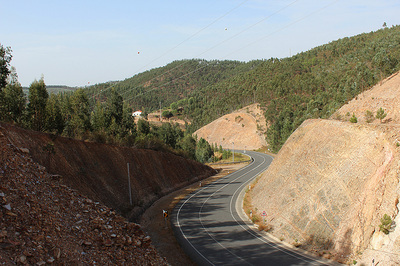 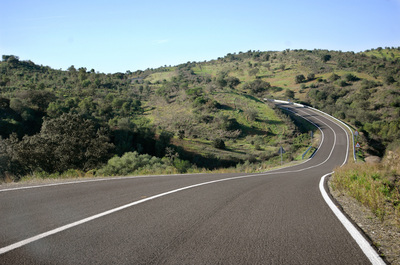 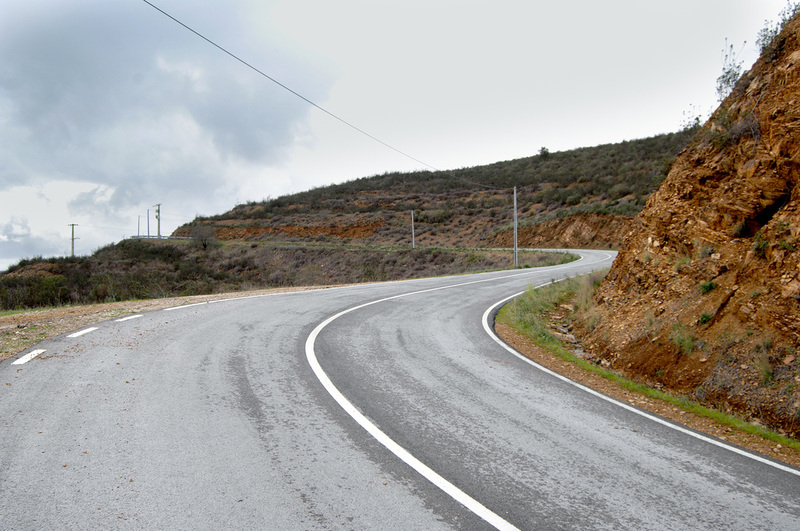 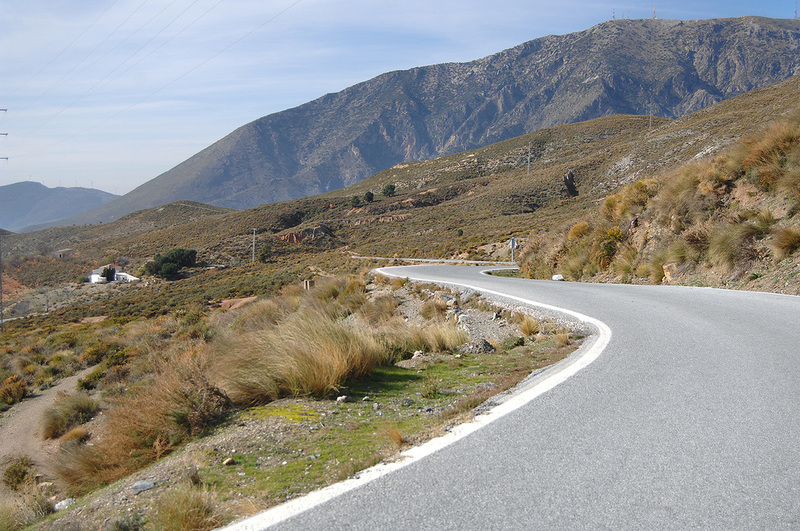 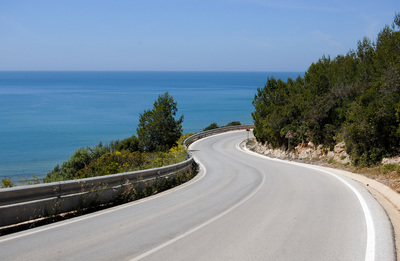 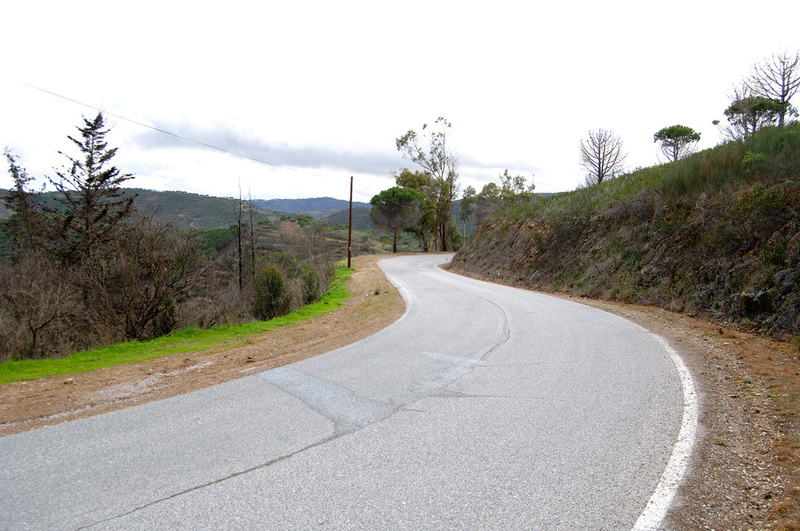 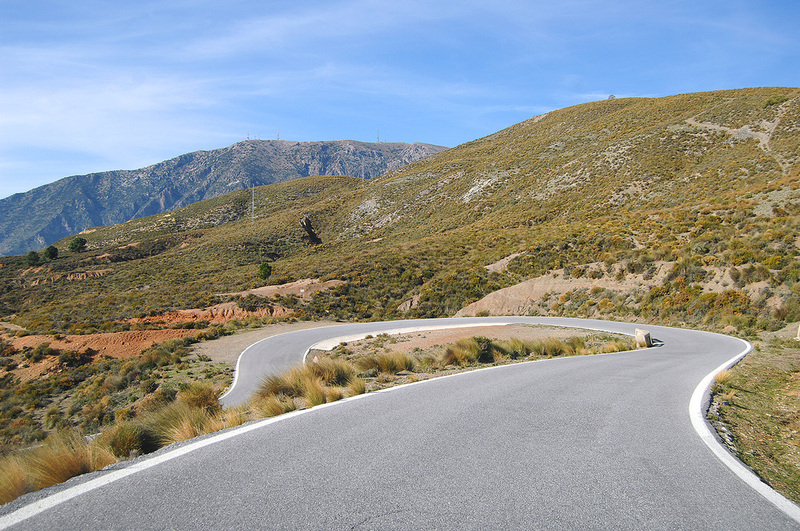 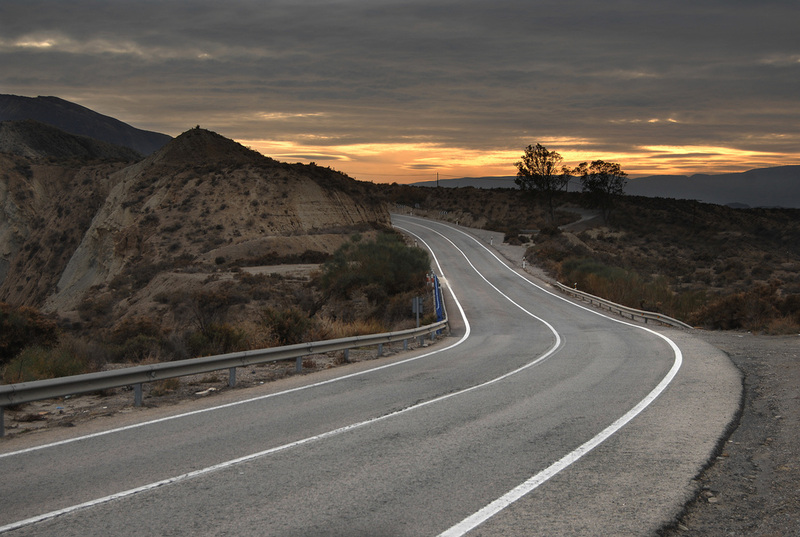 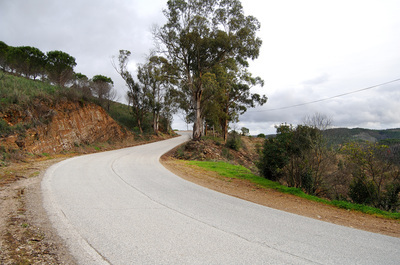 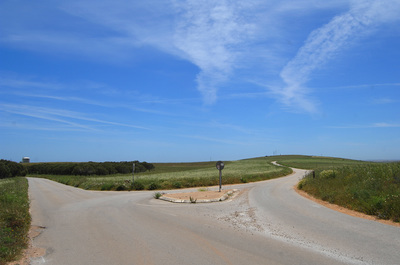 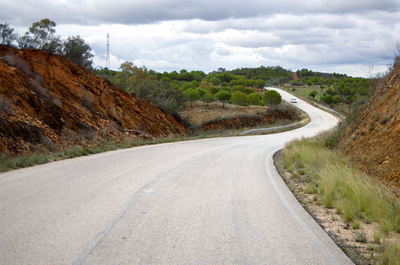 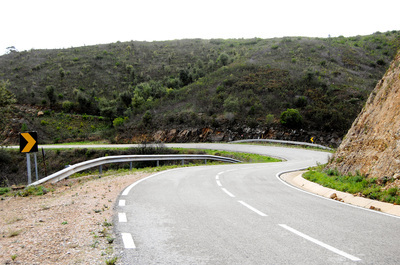 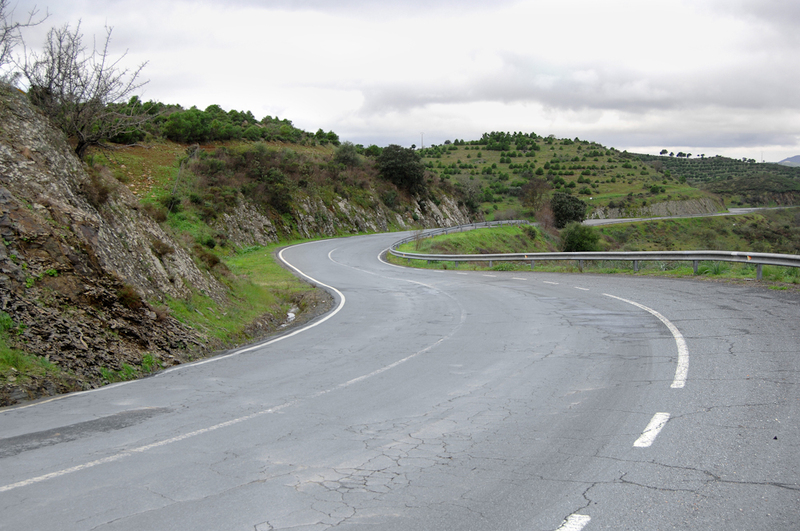 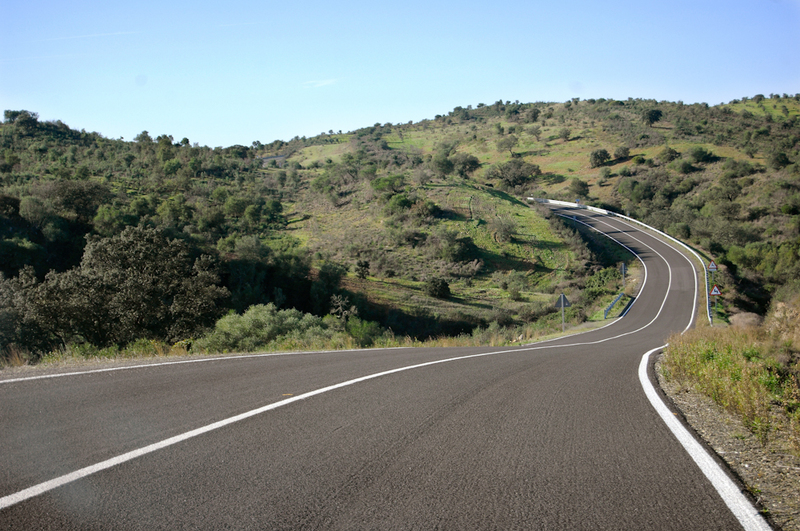 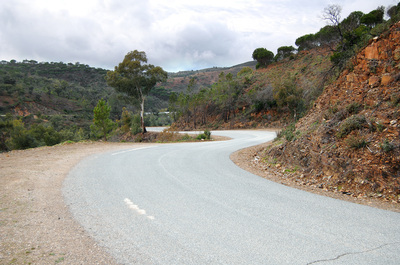 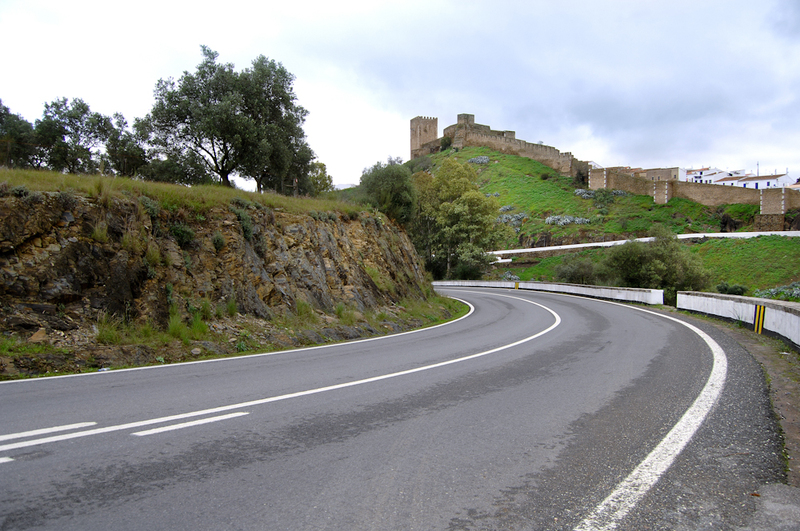 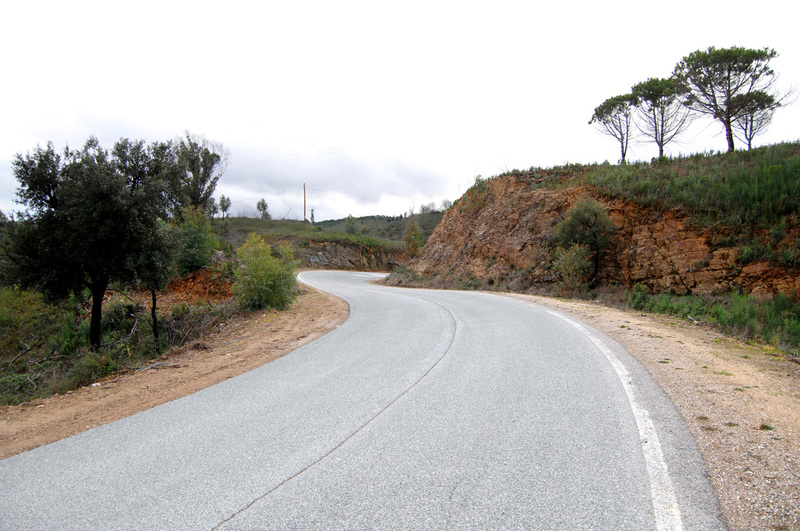 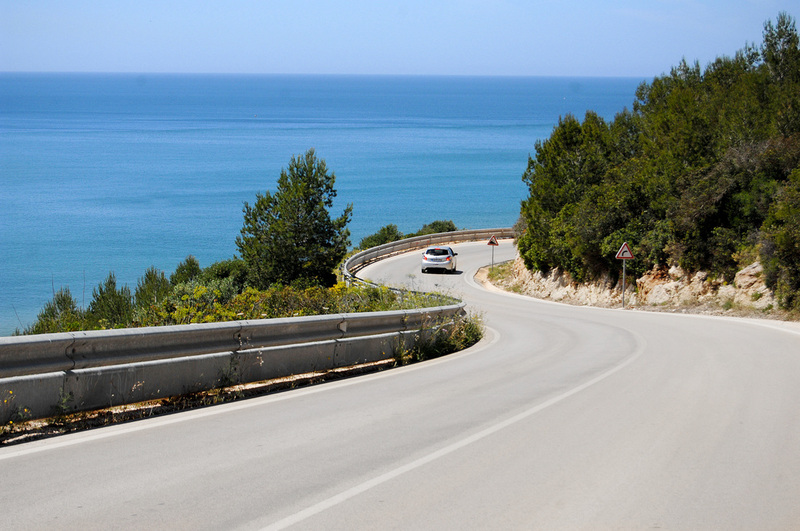 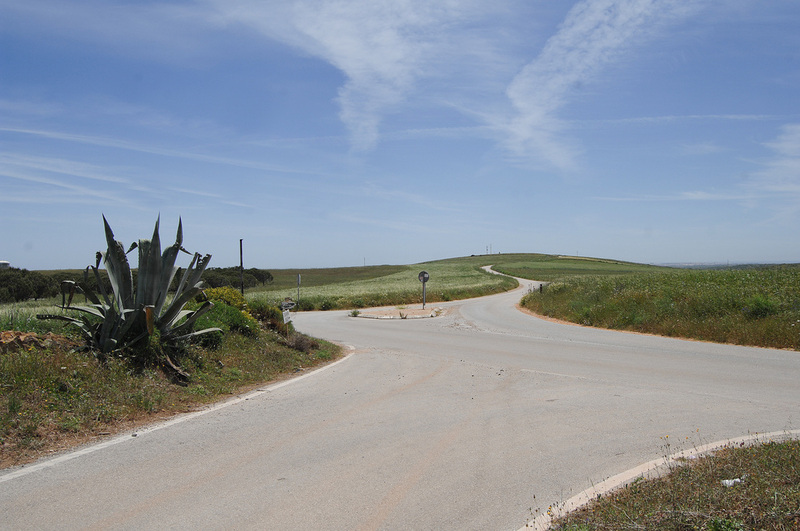 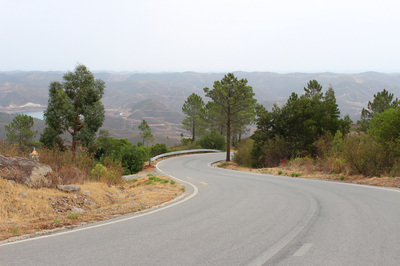 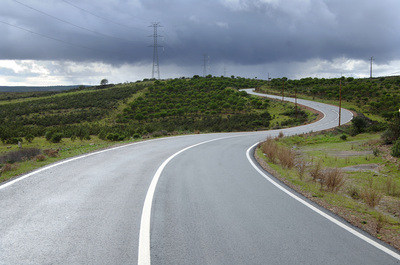 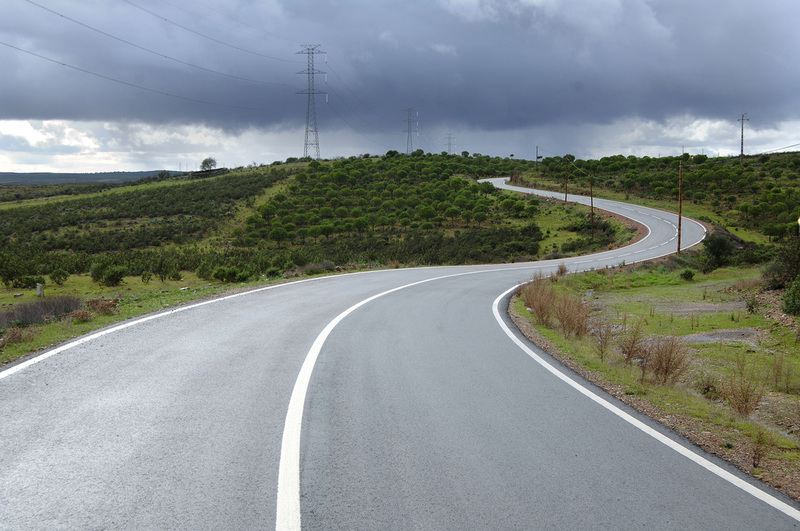 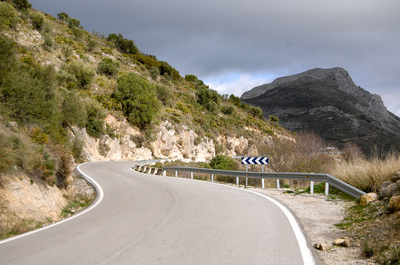 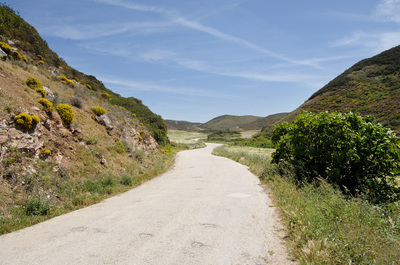 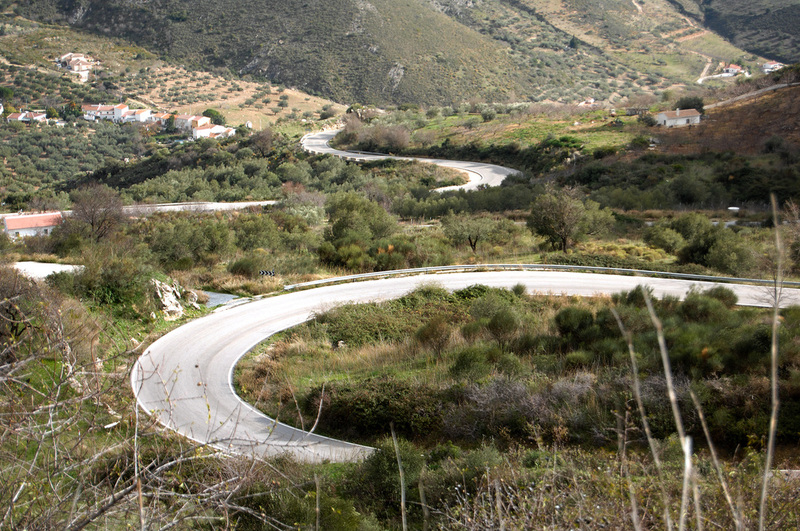 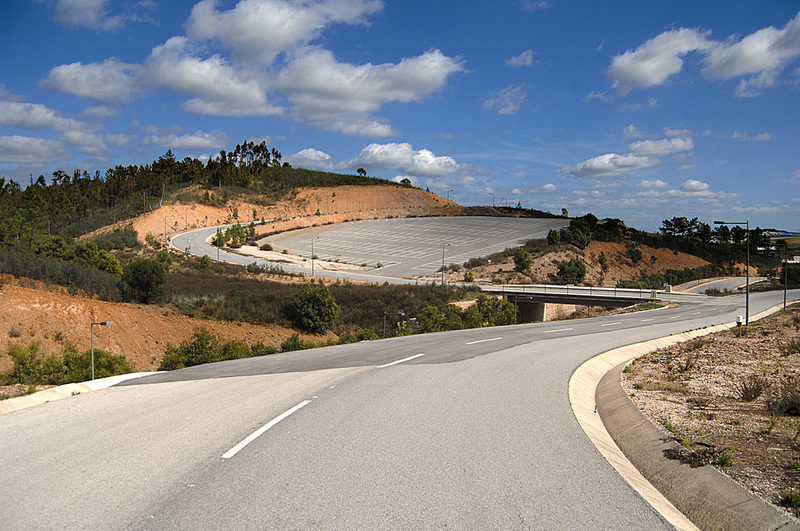 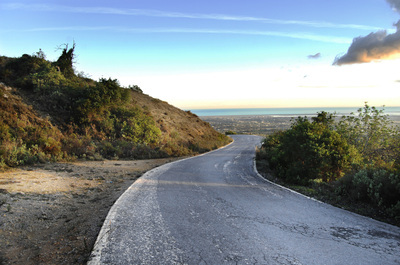 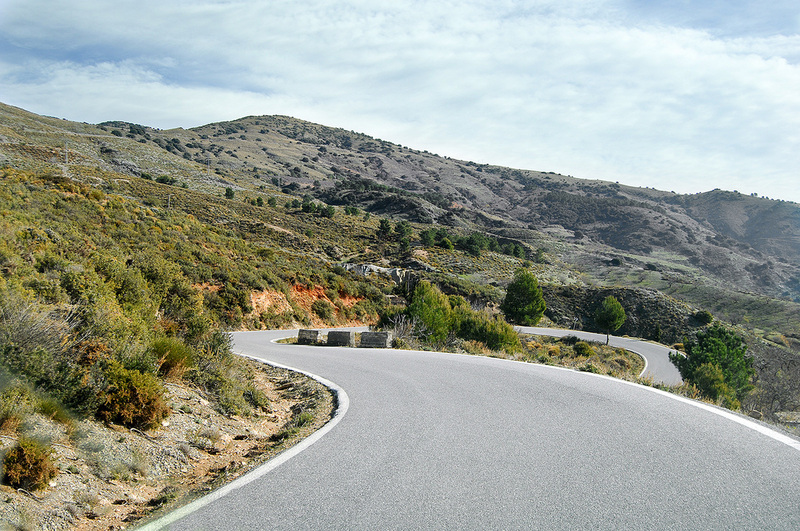 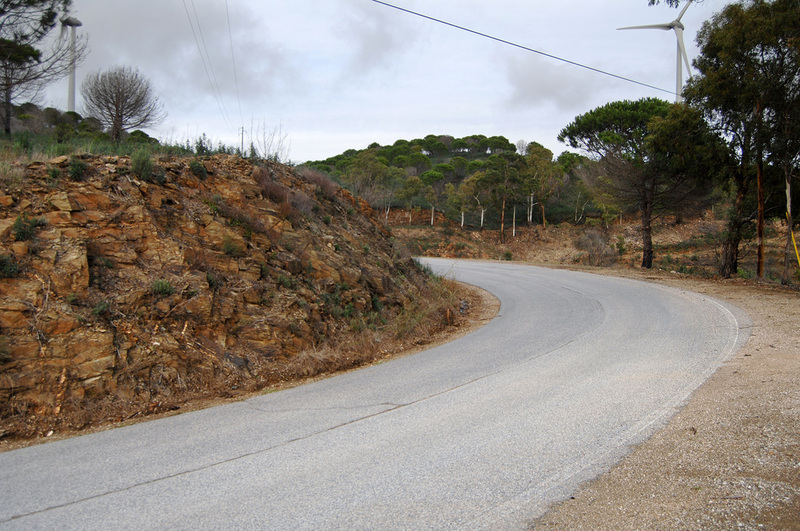 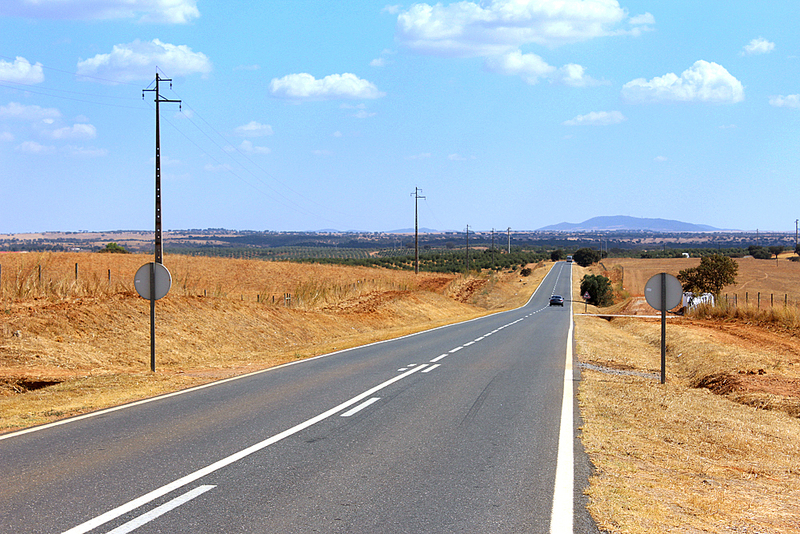 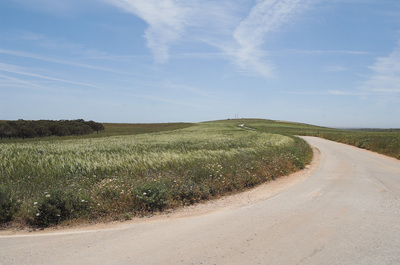 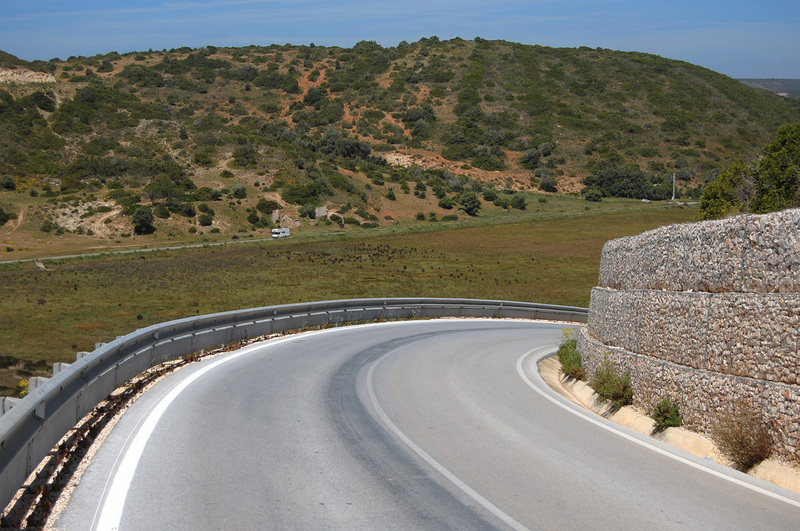 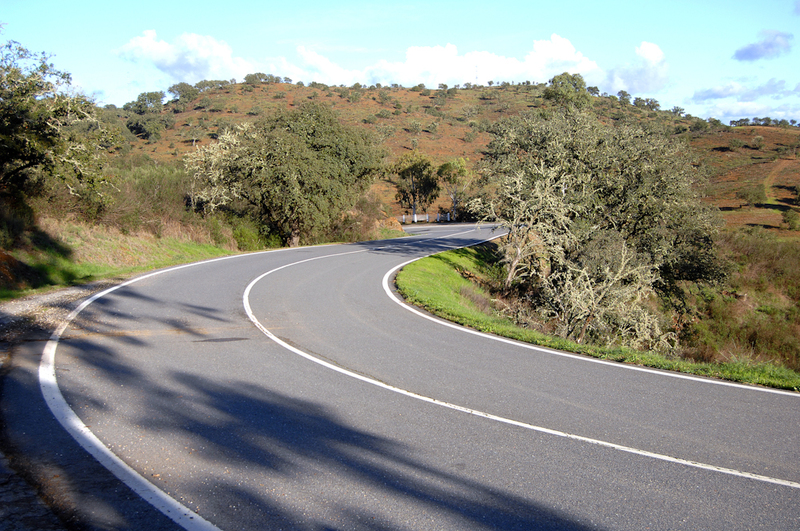 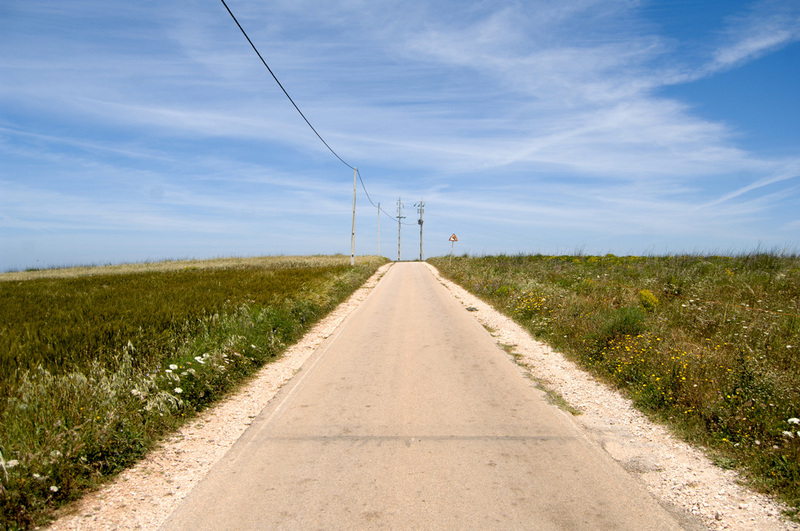 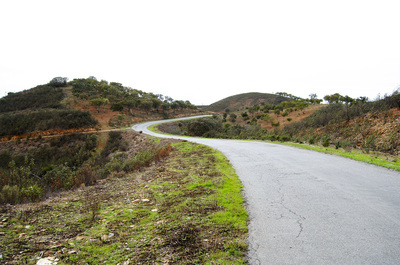 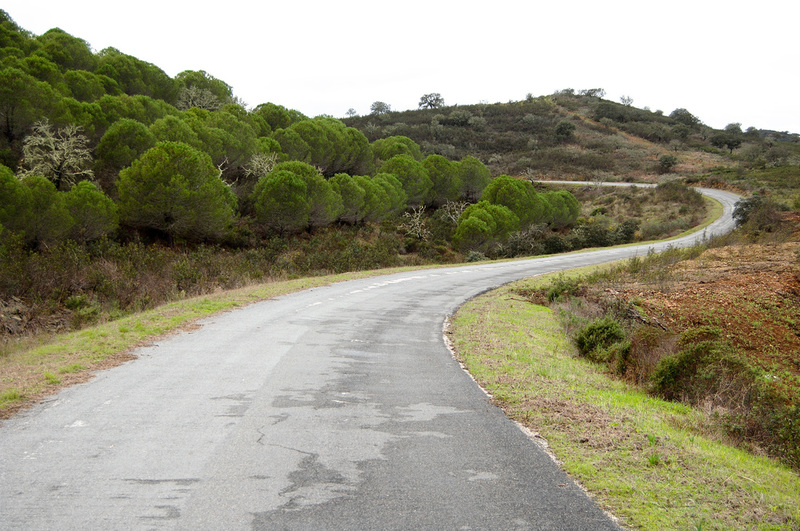 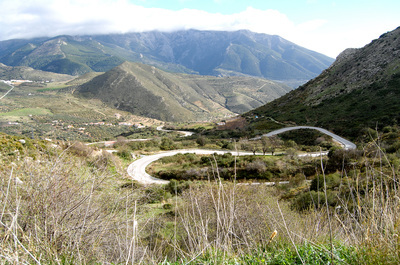 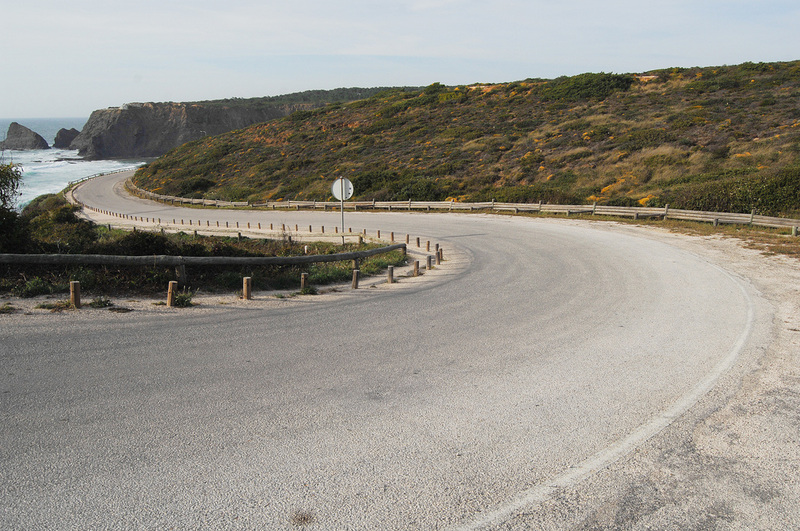 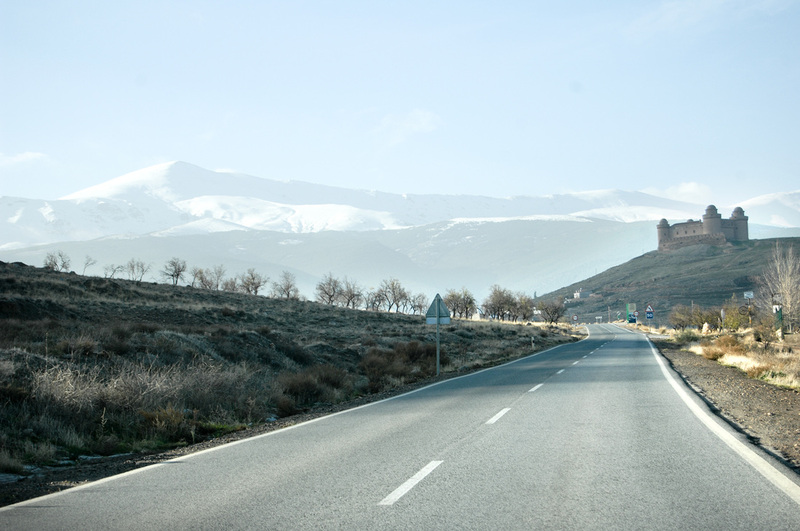 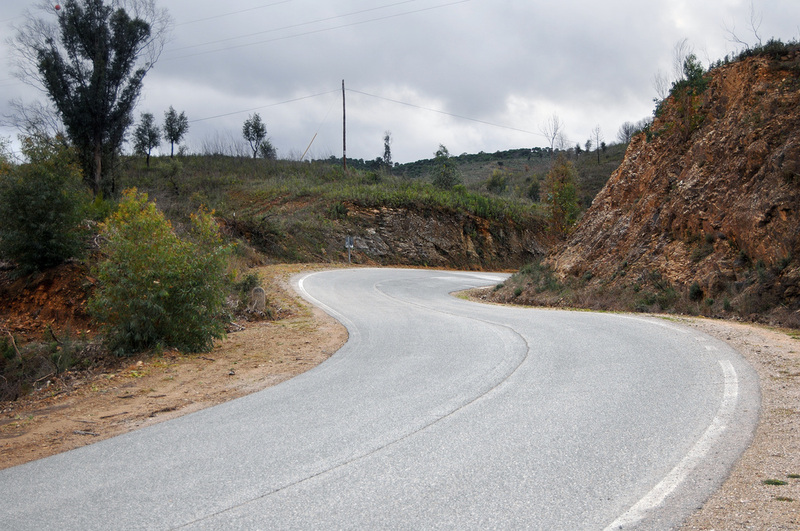 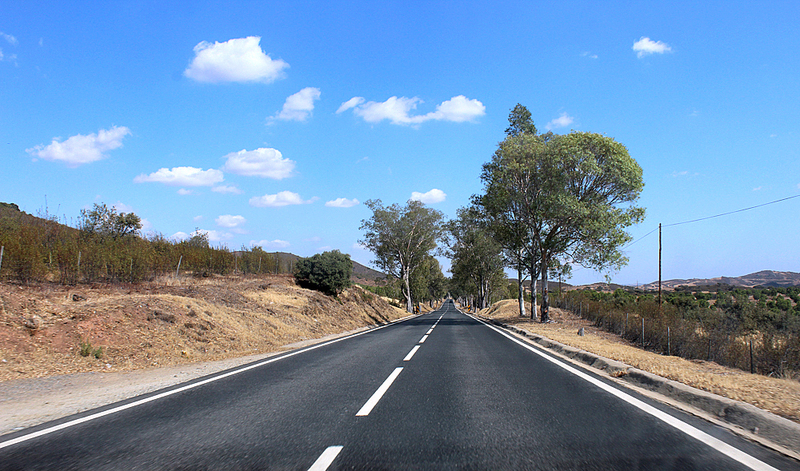 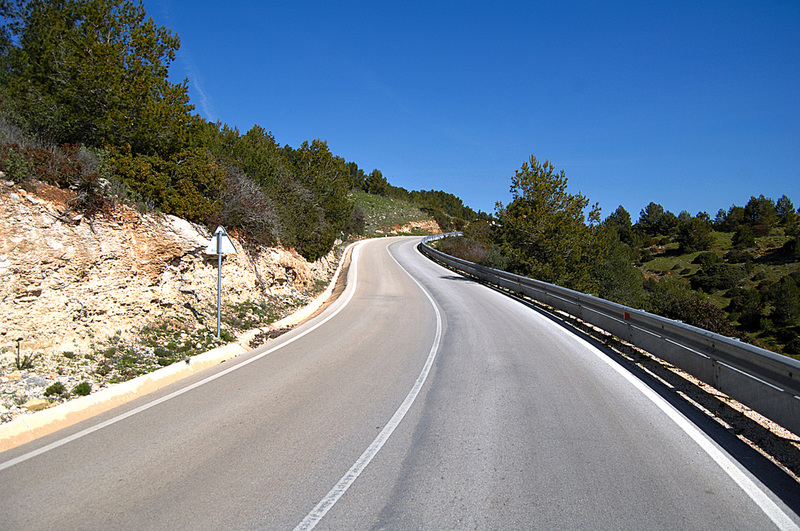 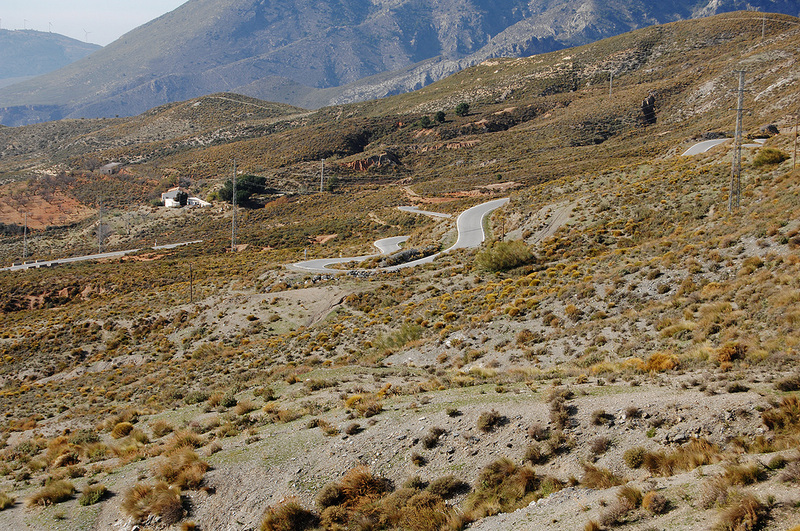 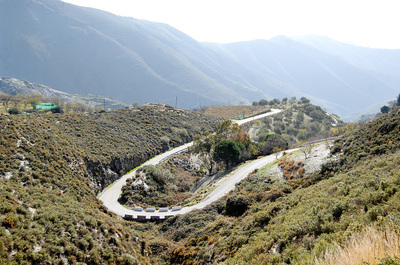 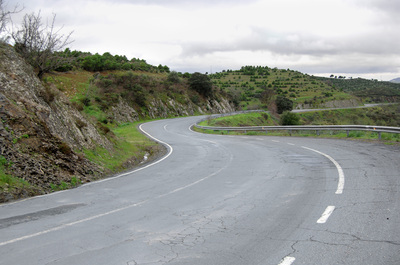 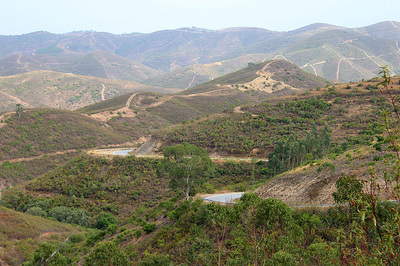 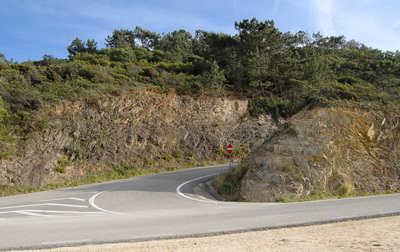 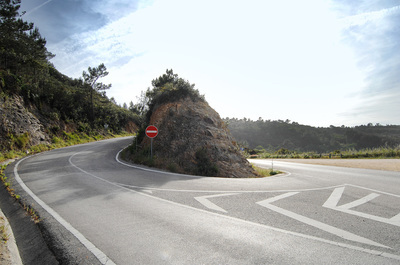 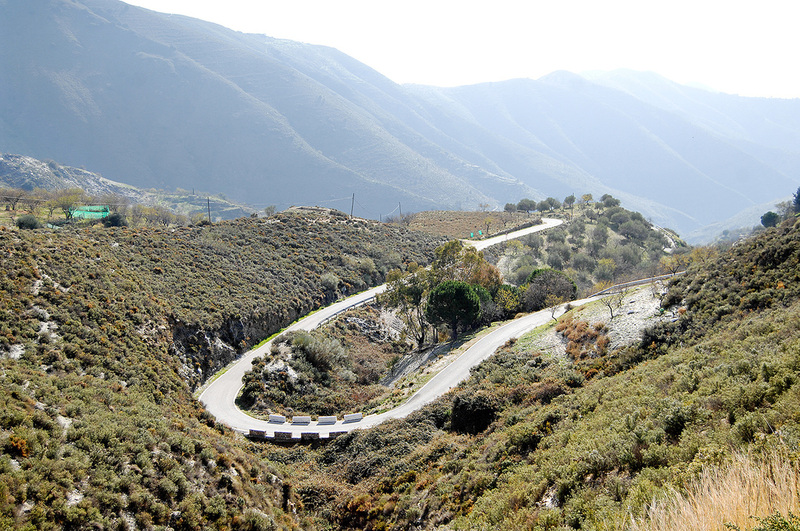 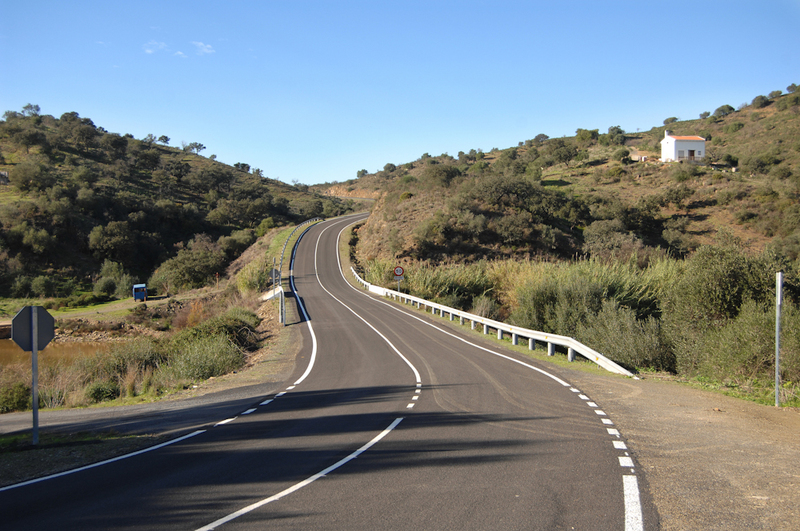 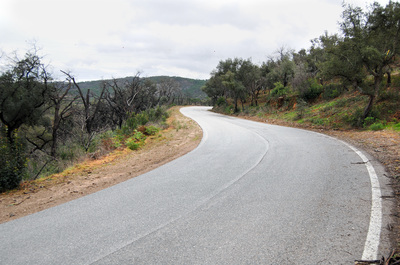 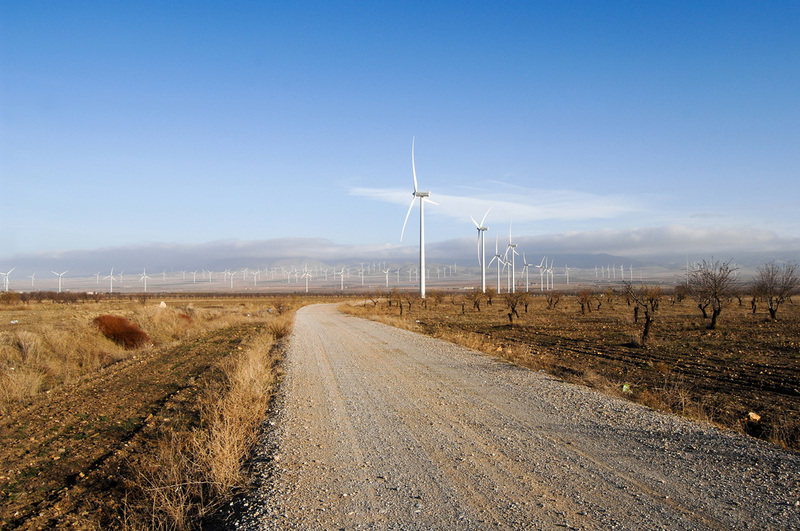 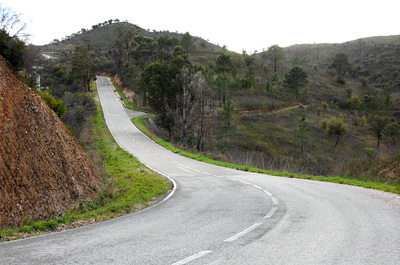 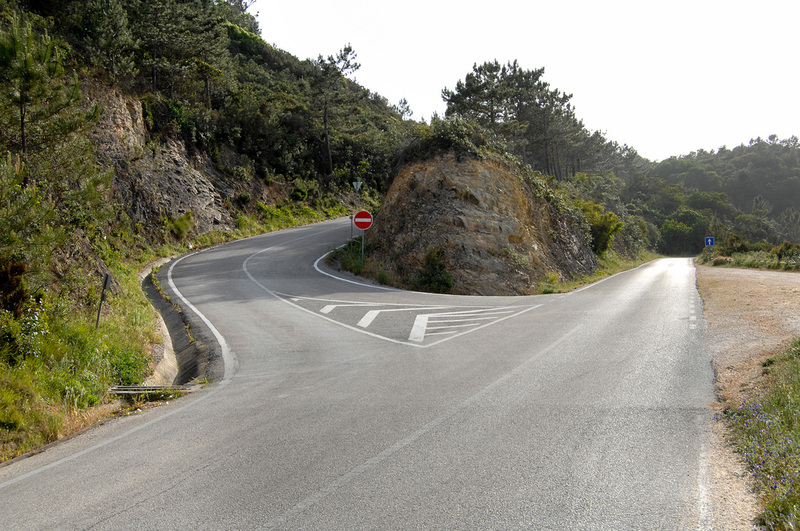 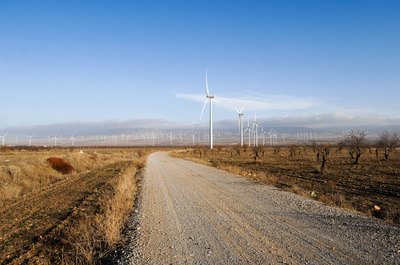 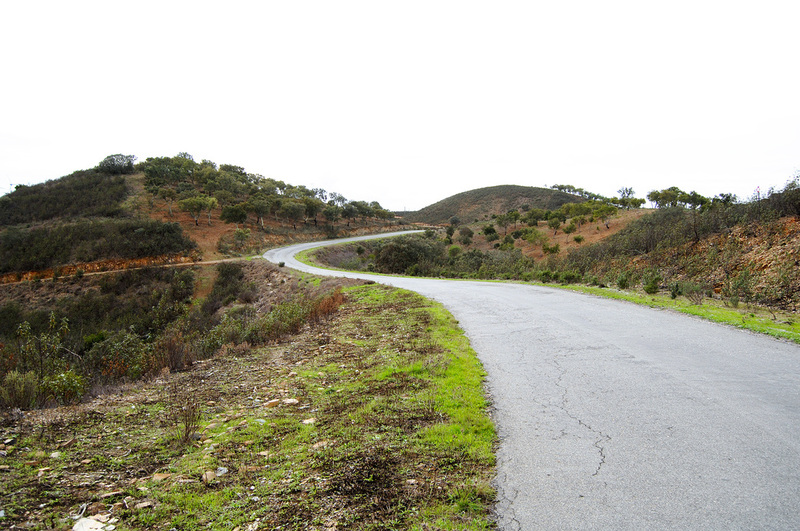 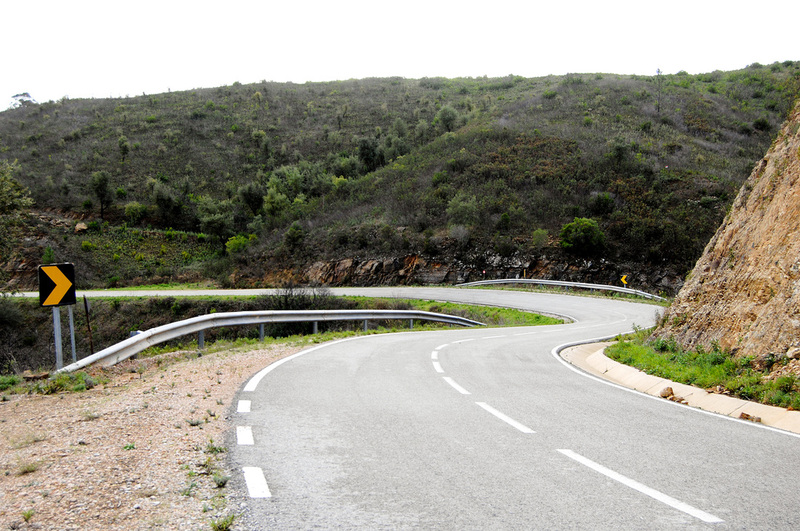 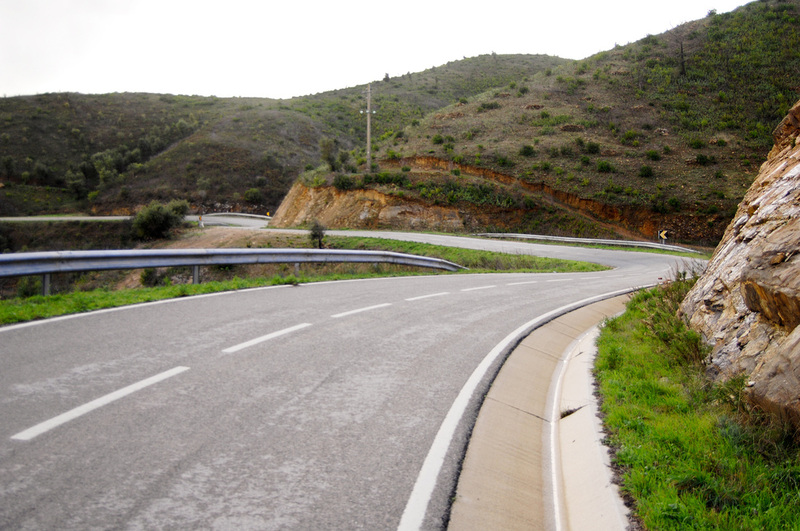 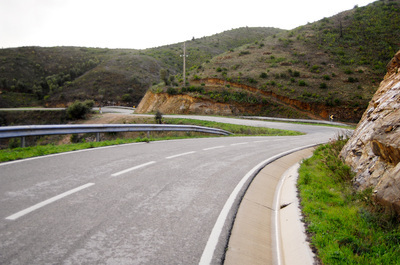 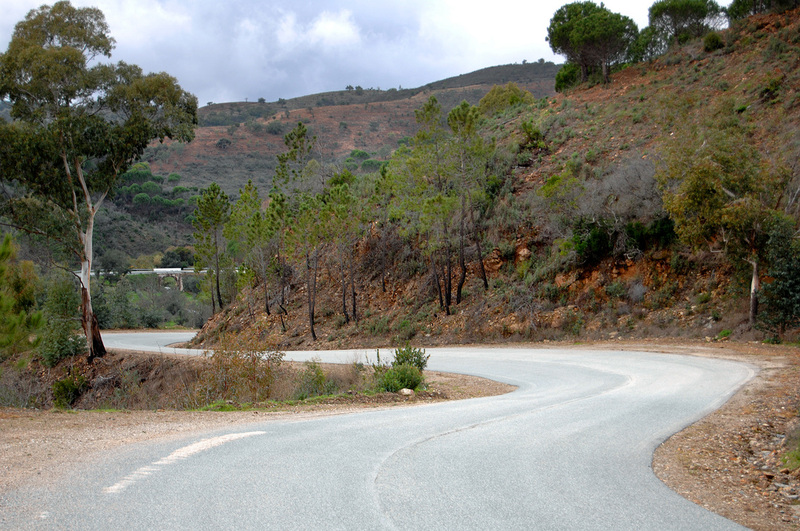 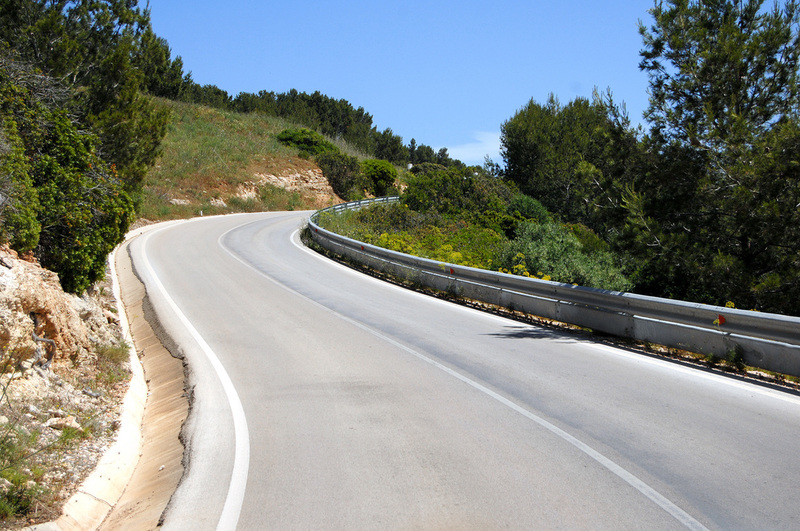 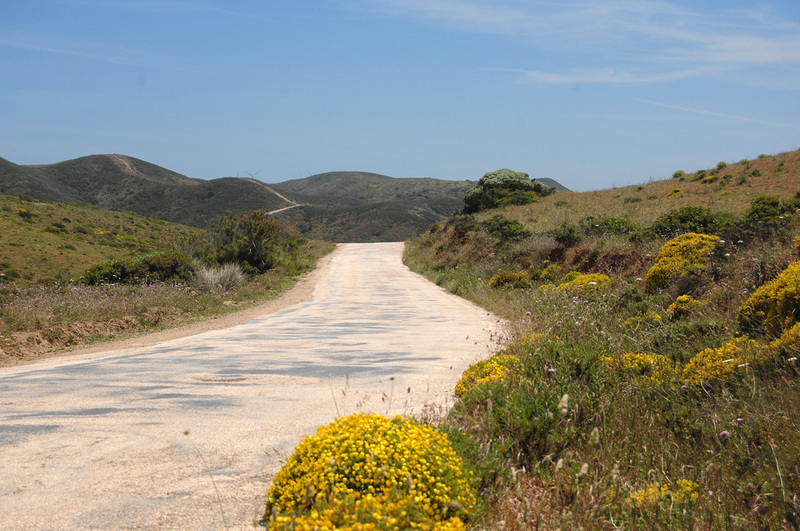 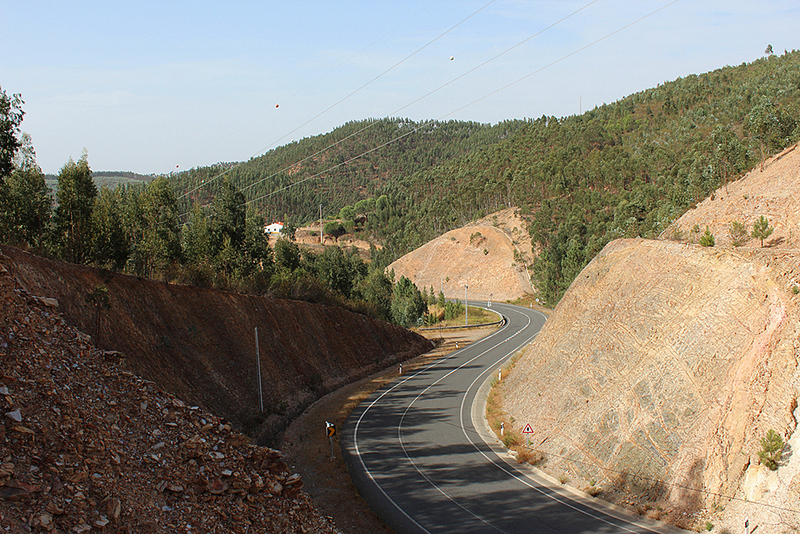 There are aso many miles of winding, isolated roads ideal for automotive production shoots. 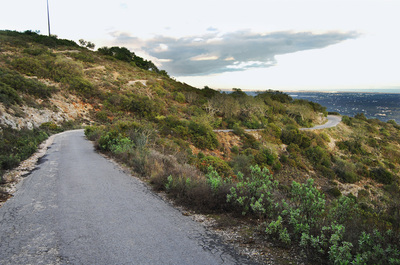 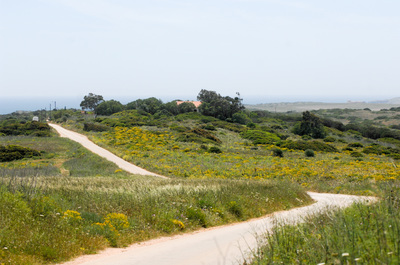 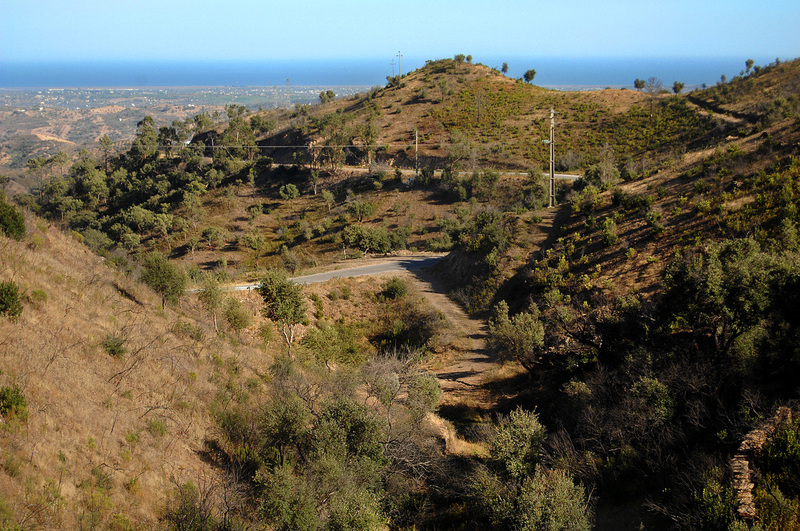 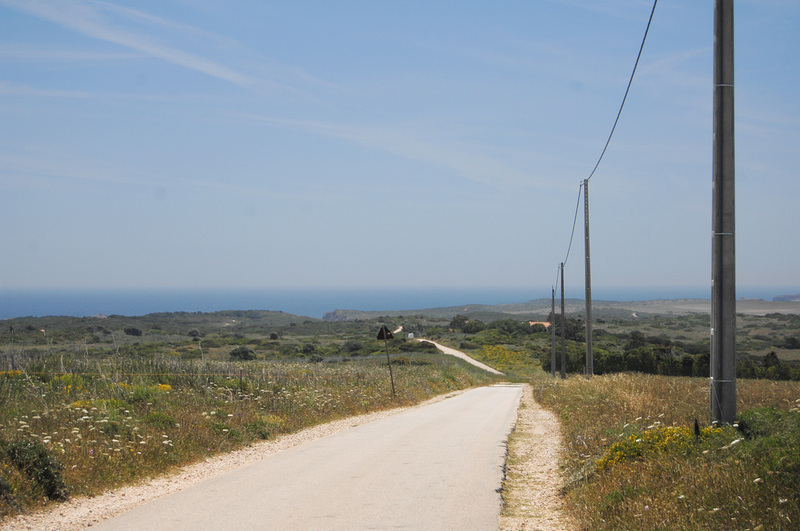 Some of them tracing the beautiful coastline, others heading into the hills behind the Algarve amongst wooded, sometimes rough and deserted landscapes.